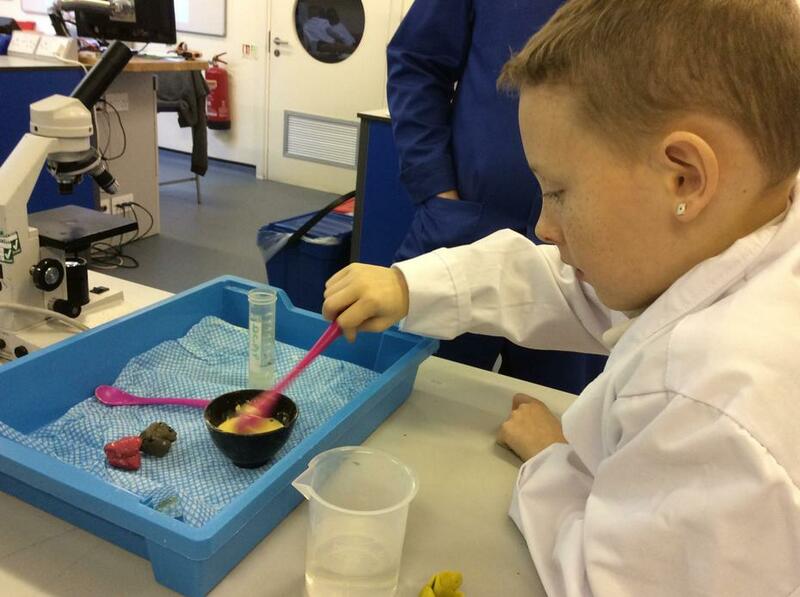 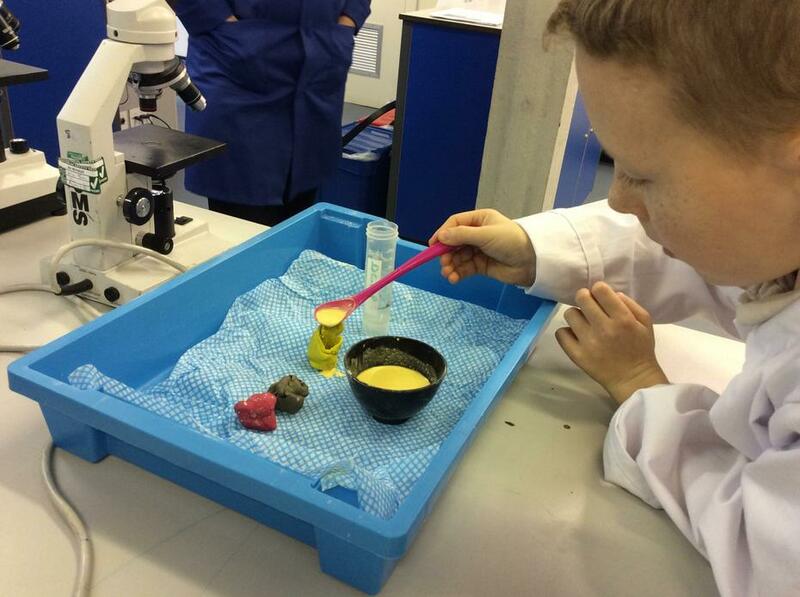 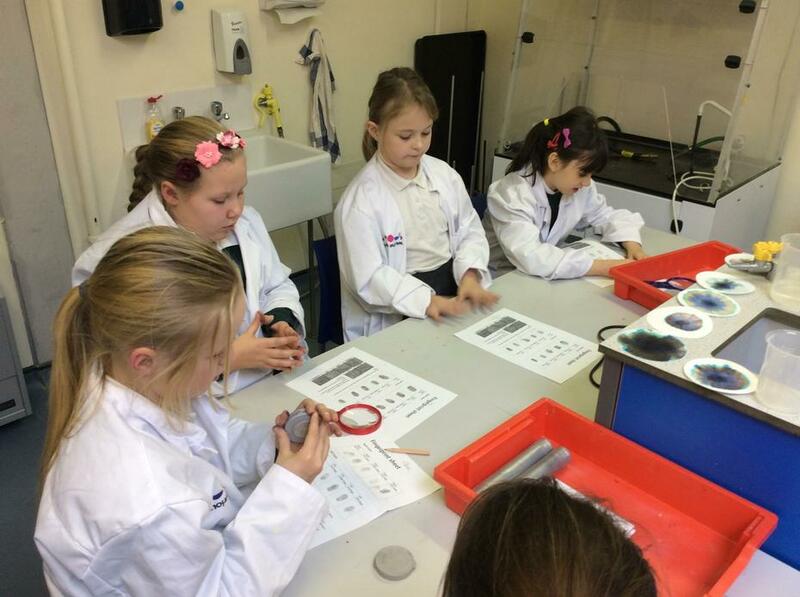 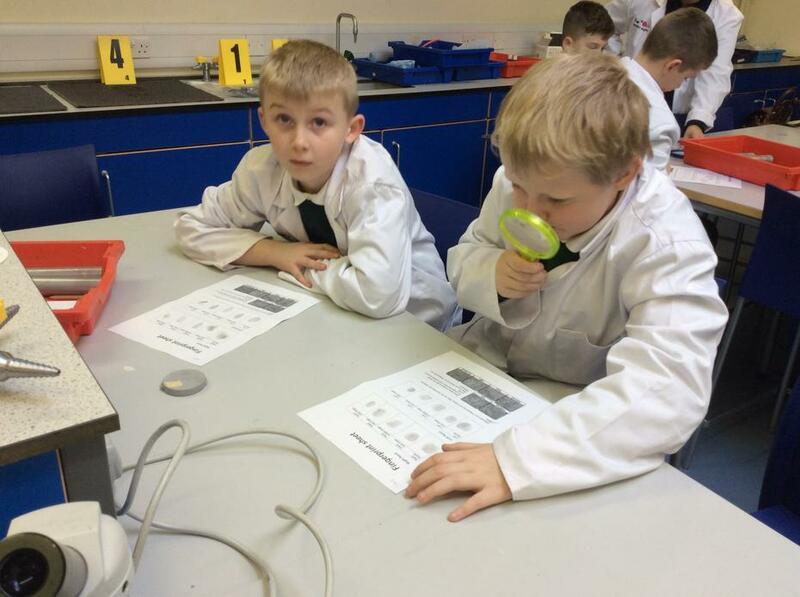 We have 20 children in Callisto Class who are supported in their learning journey by a number of adults. 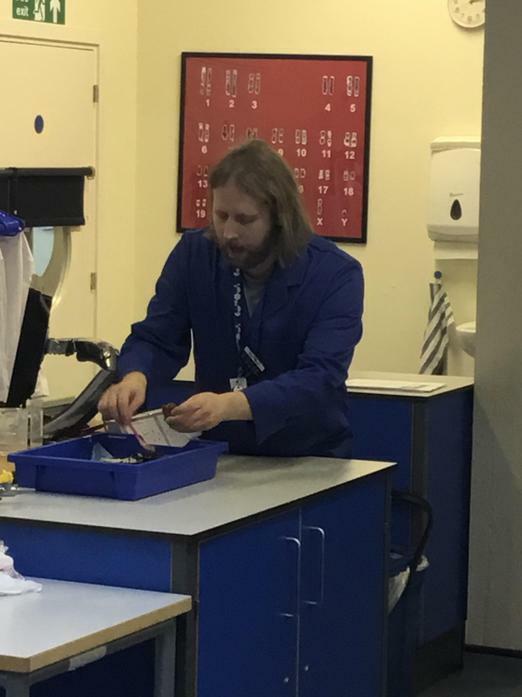 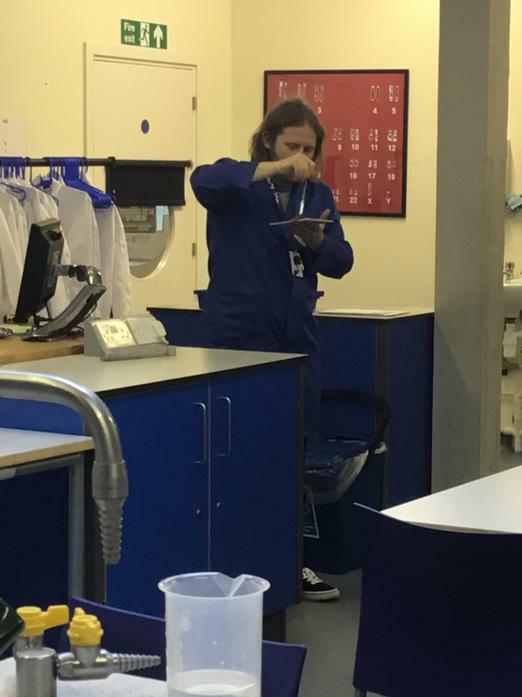 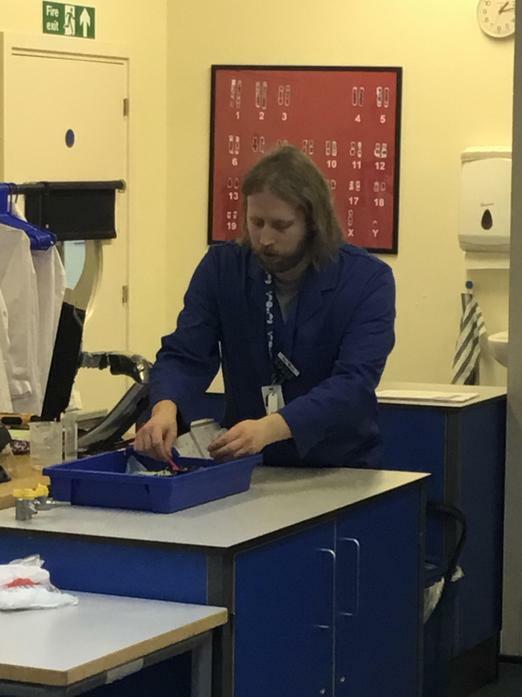 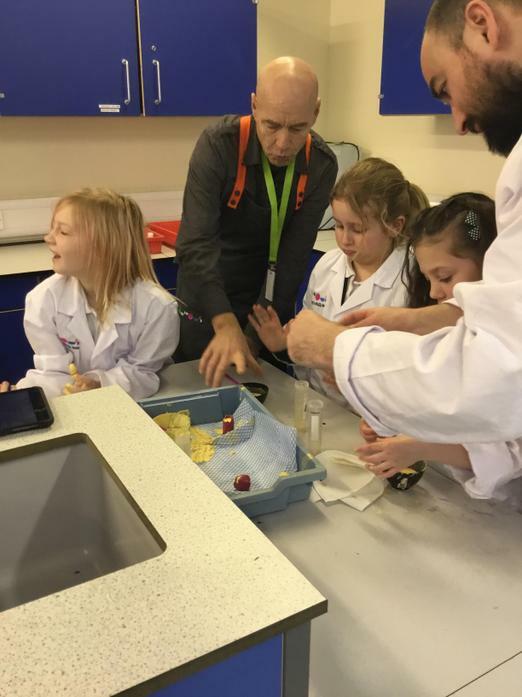 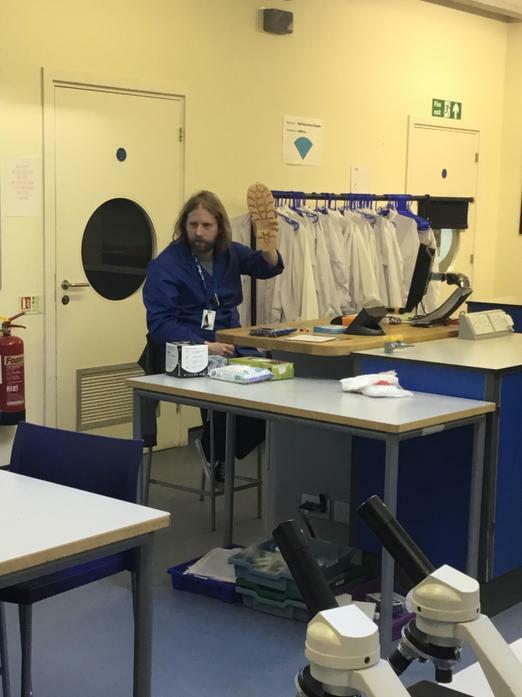 Miss Betteridge and Mr Orr are the teachers and Mrs Parton, Mrs Taylor and Mr Haimes are our fantastic and very talented Learning Support Assistants. 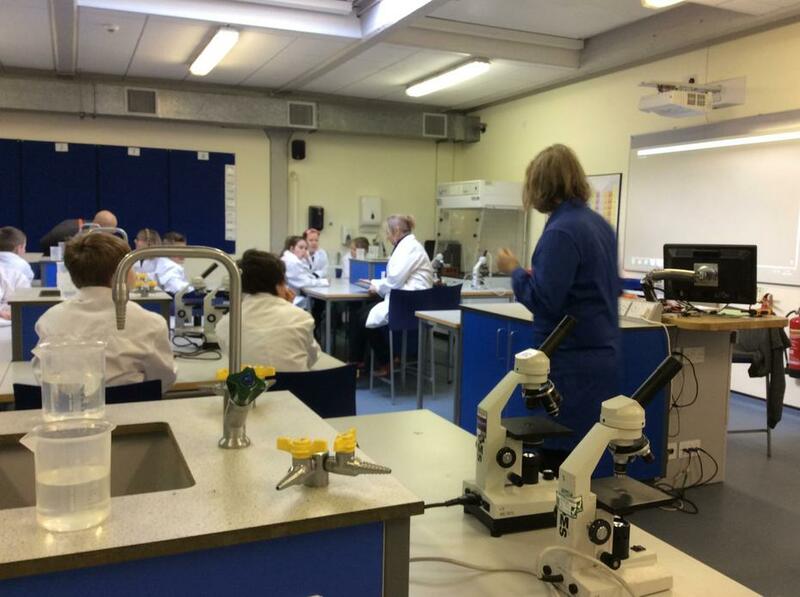 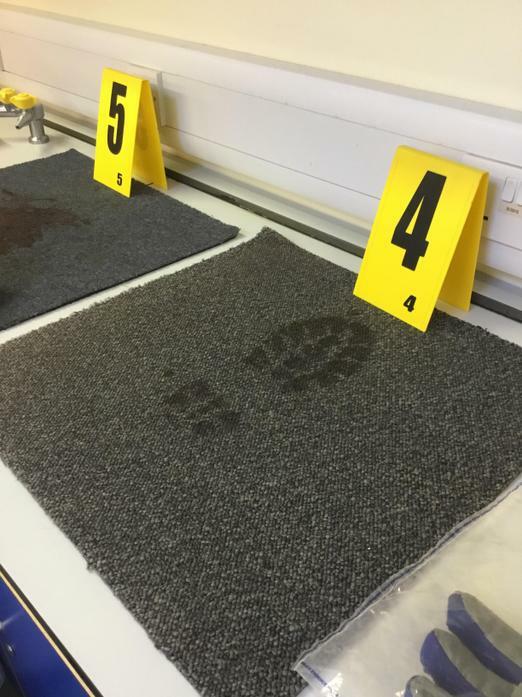 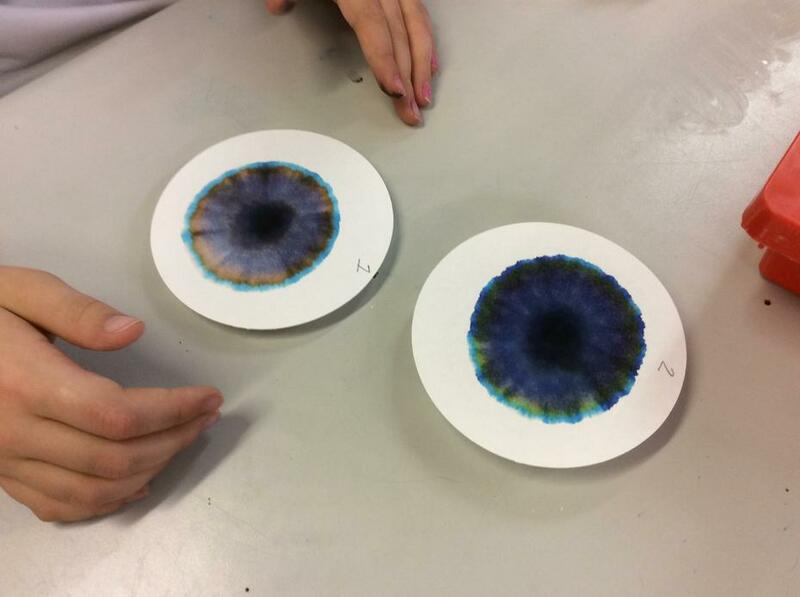 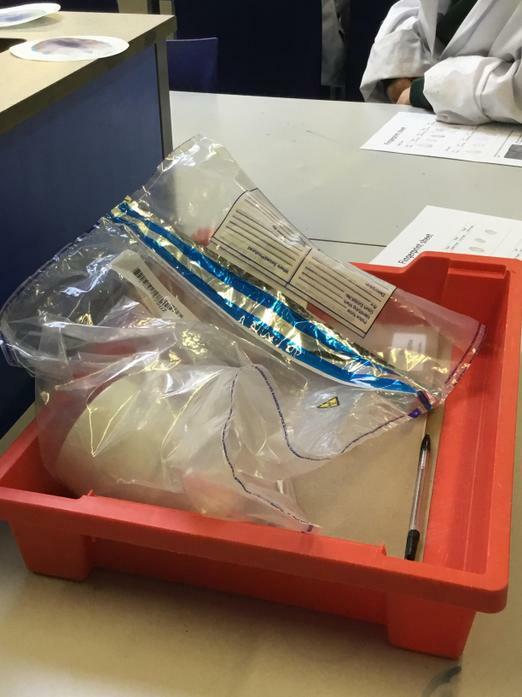 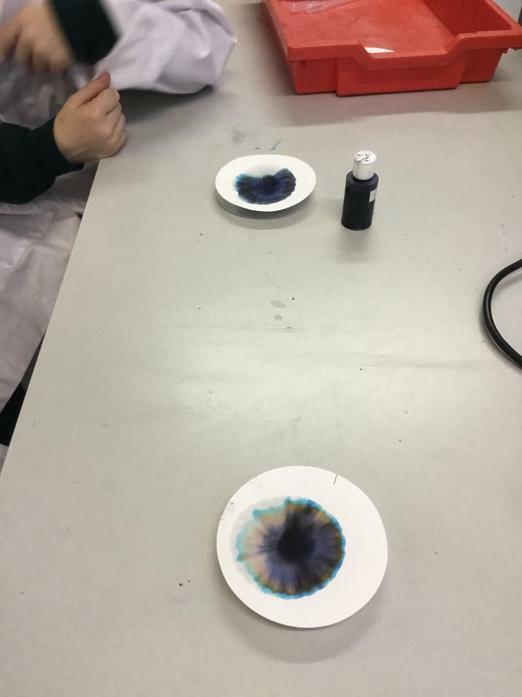 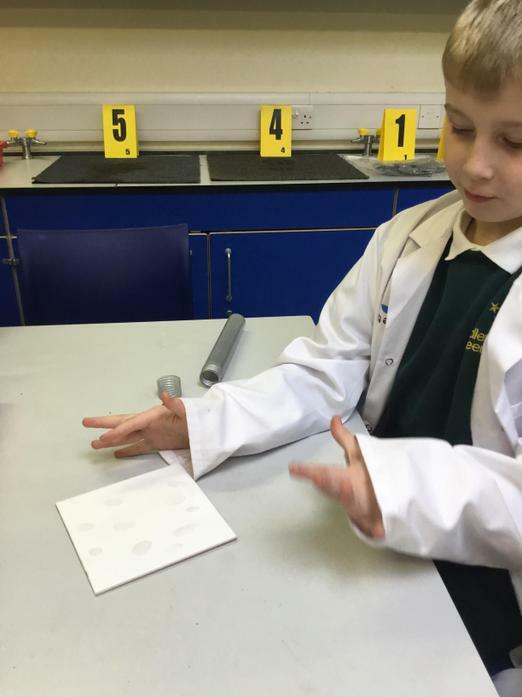 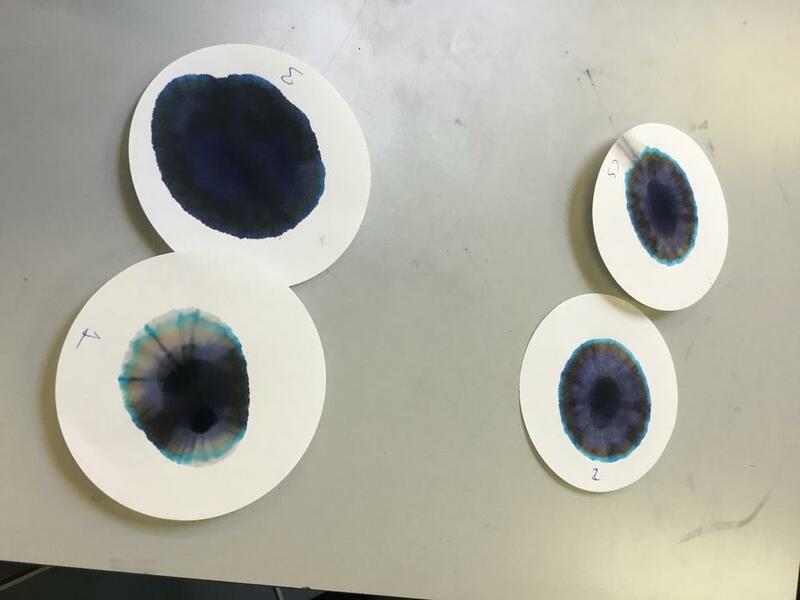 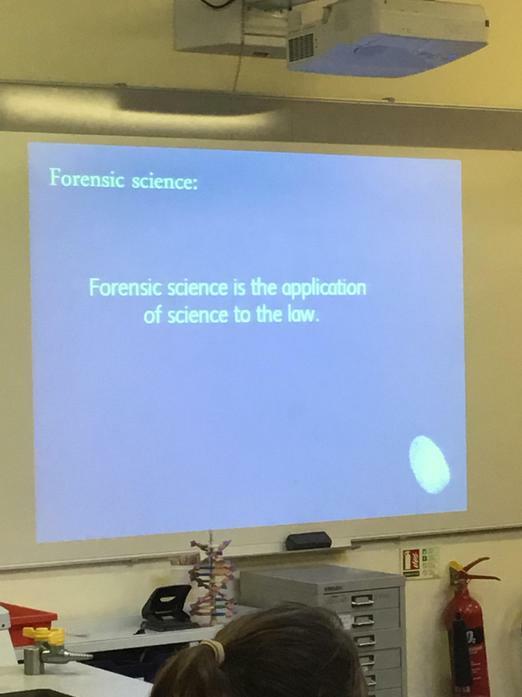 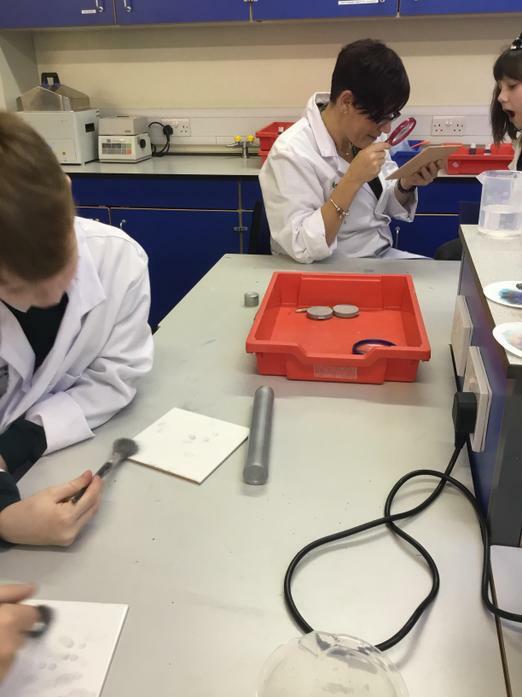 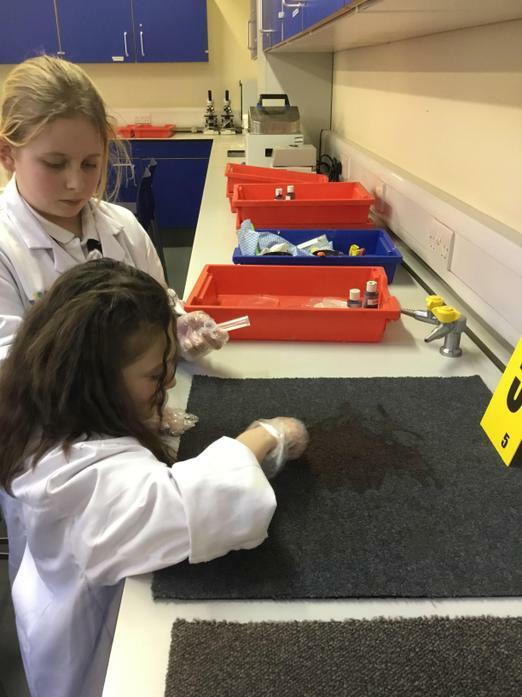 This term our topic is 'What's the Verdict' During term three we will be learning about forensic science and how to investigate evidence. 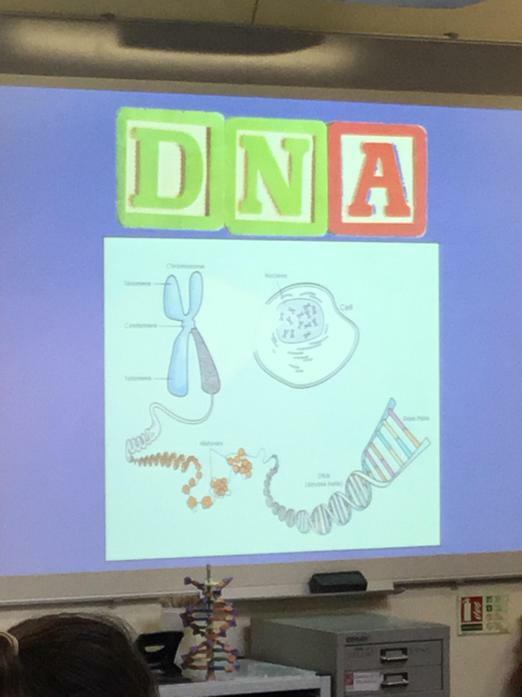 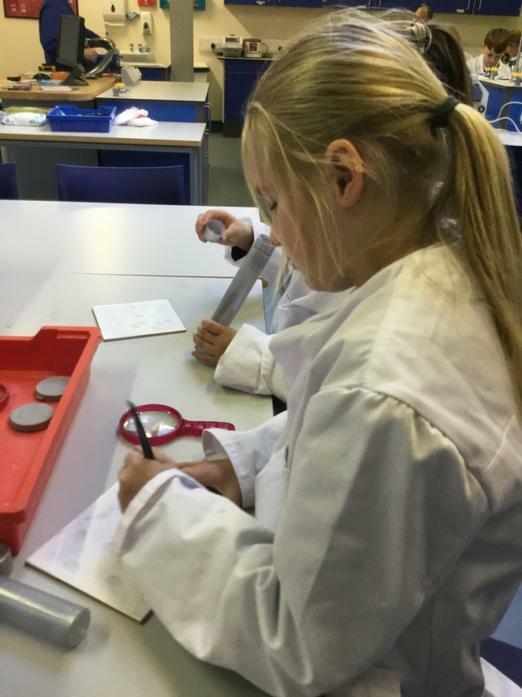 You can find out more about what we will be learning in our learning overview and our topic letter. 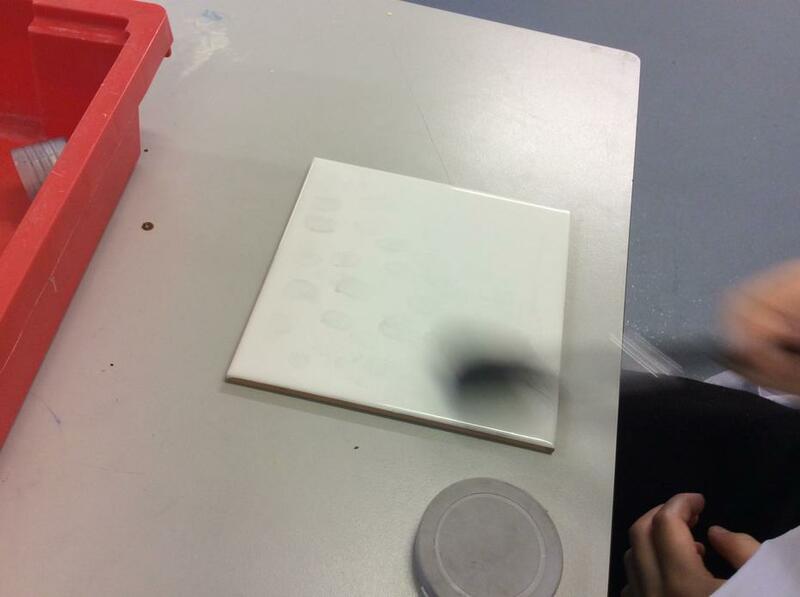 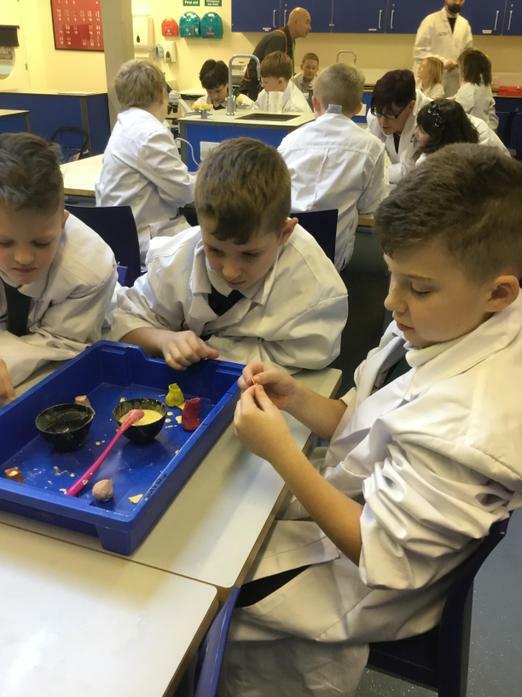 Please check our page regularly for updates on what we have been getting up to in our learning. 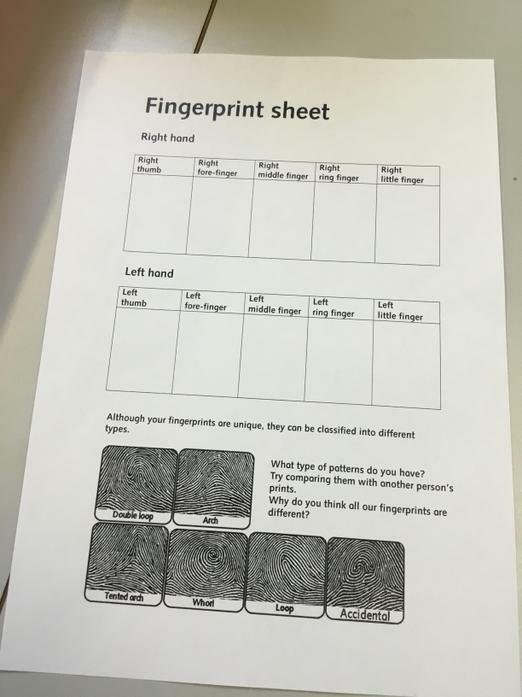 Christmas Holiday Homework is due in on Thursday 17th of January. 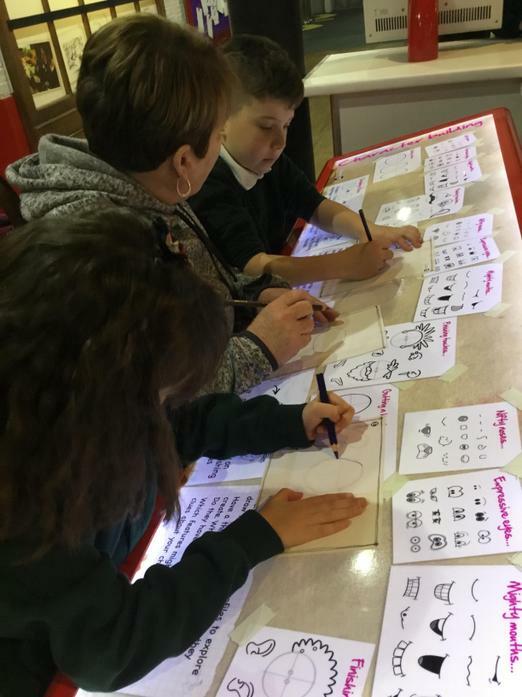 Homework is important as it helps consolidate the learning we will be doing in class. 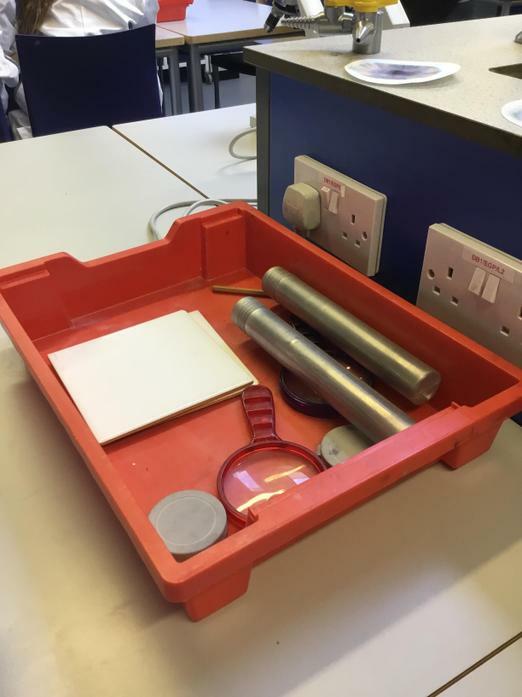 Please feel free to talk to a member of the Callisto teaching team if you have any questions of queries relating to homework. 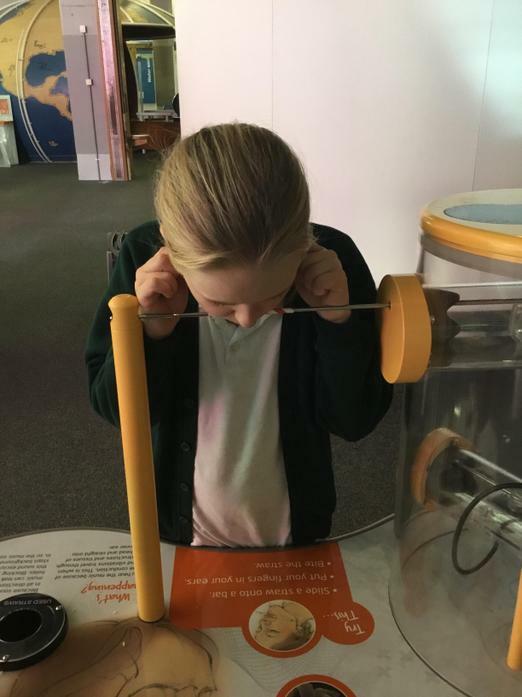 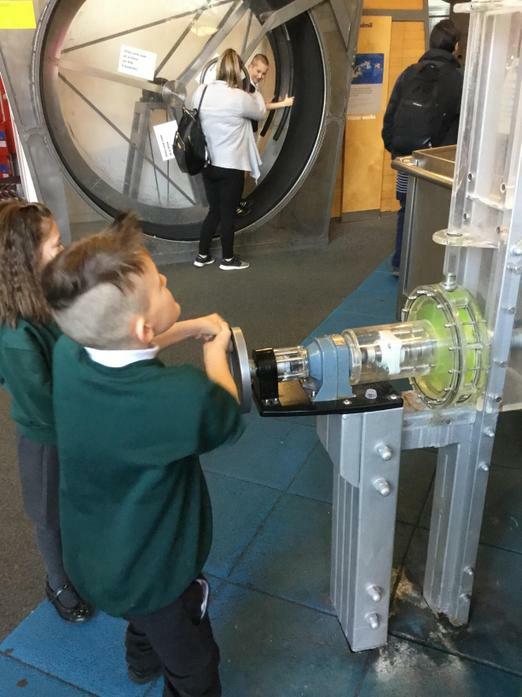 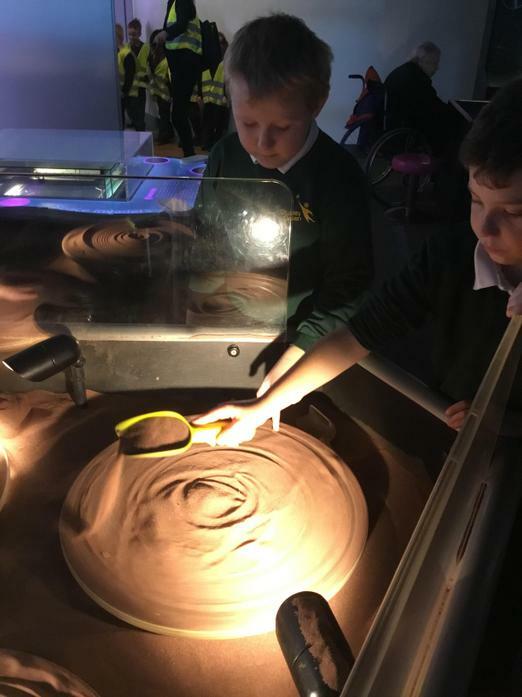 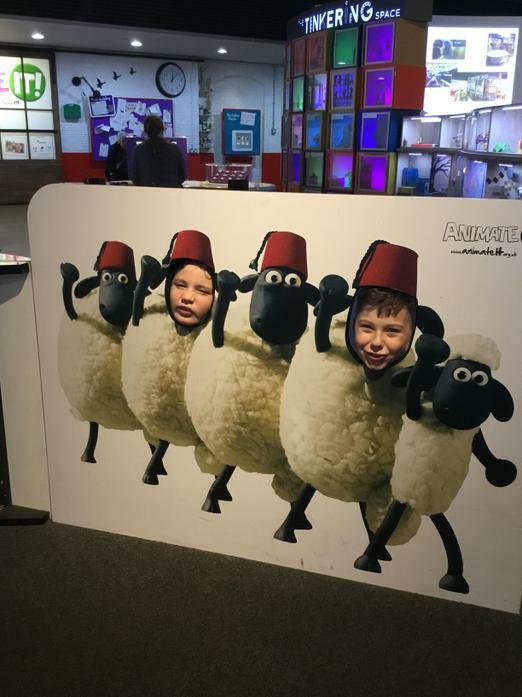 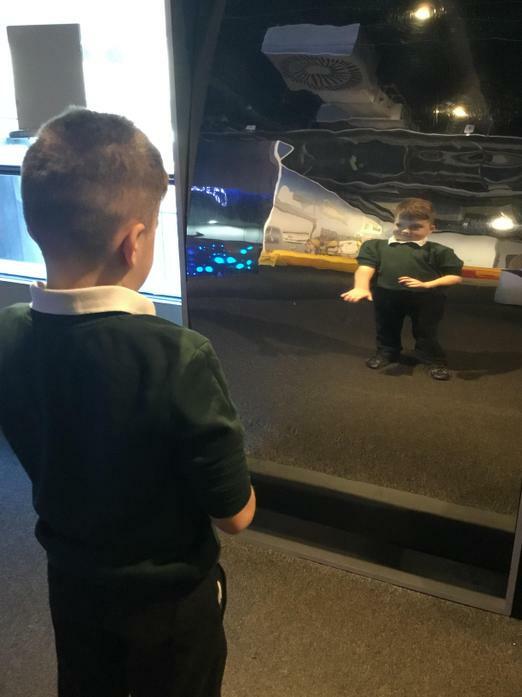 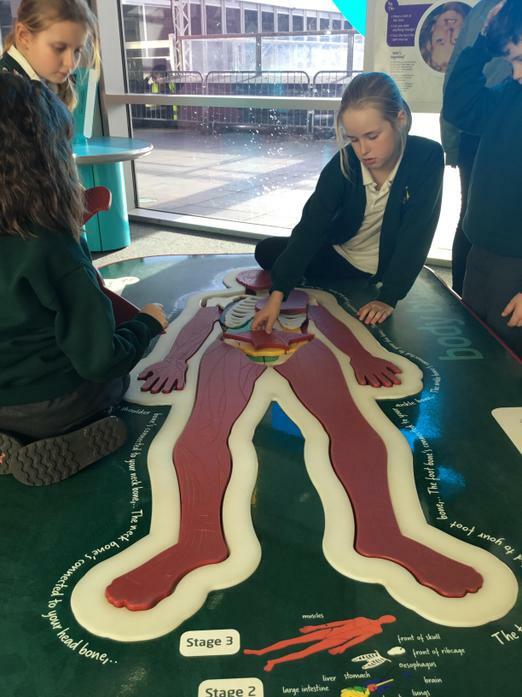 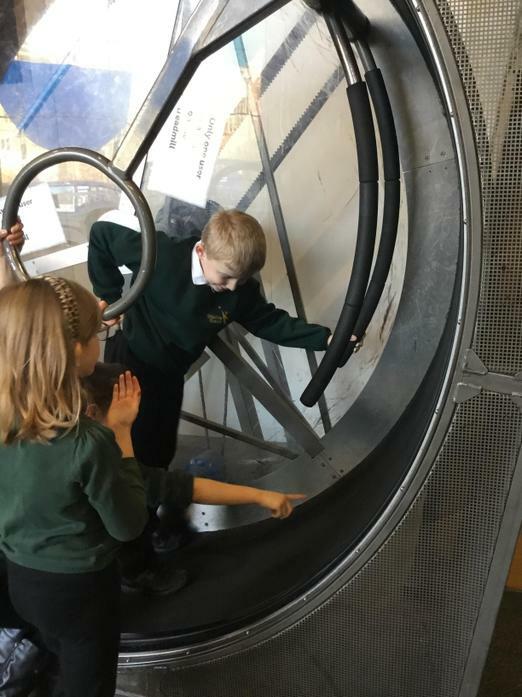 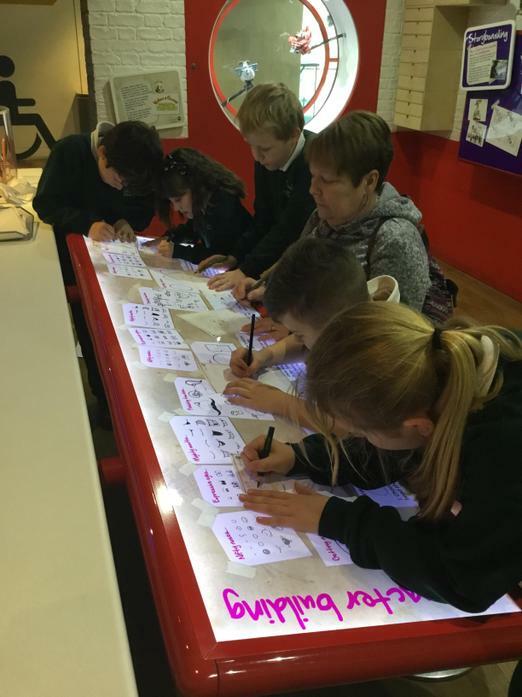 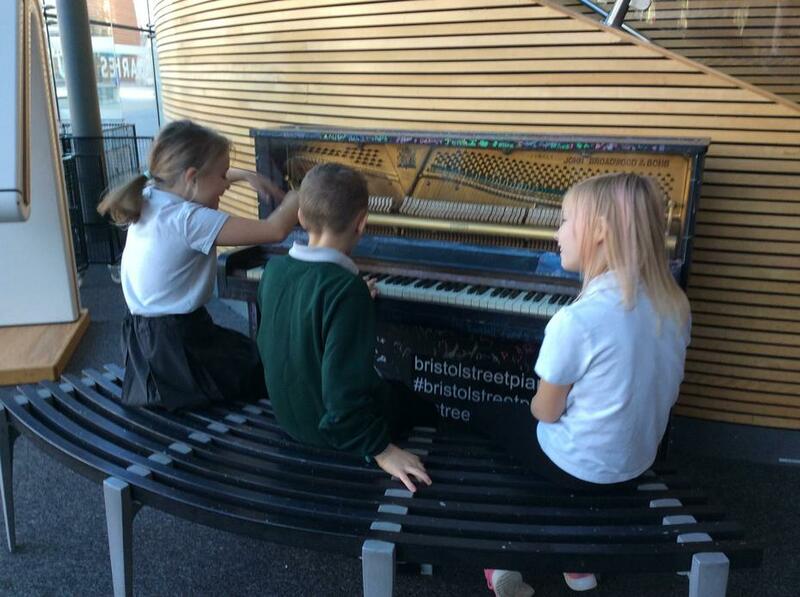 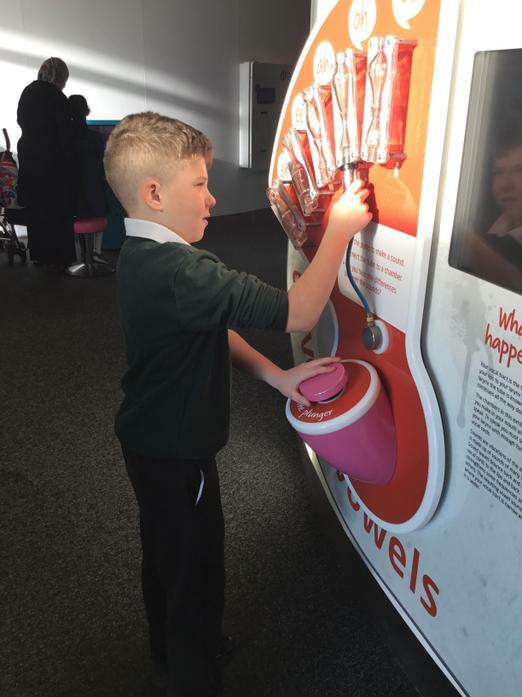 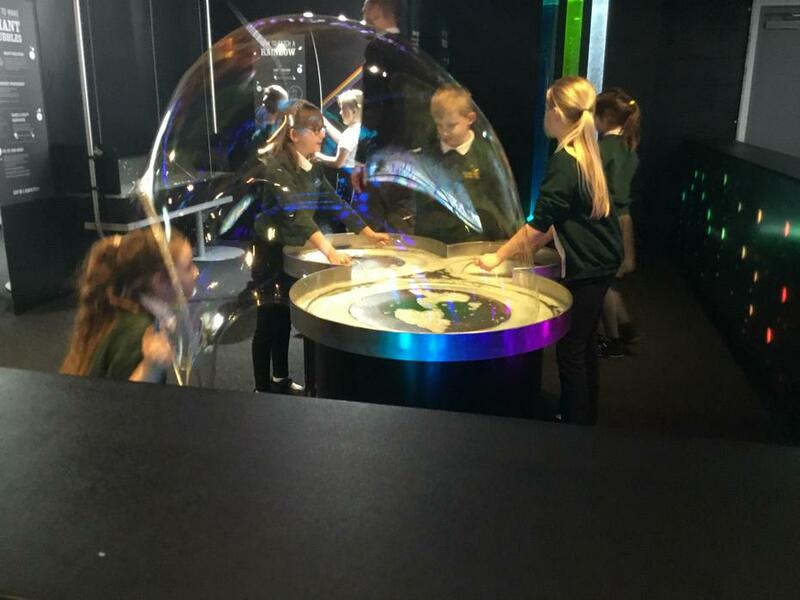 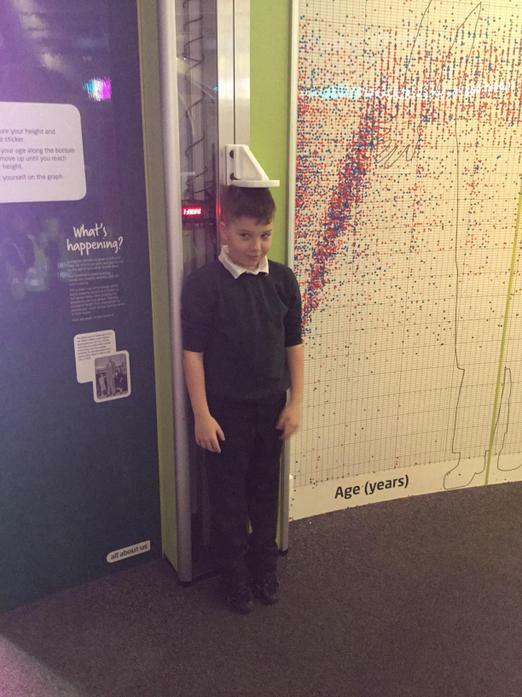 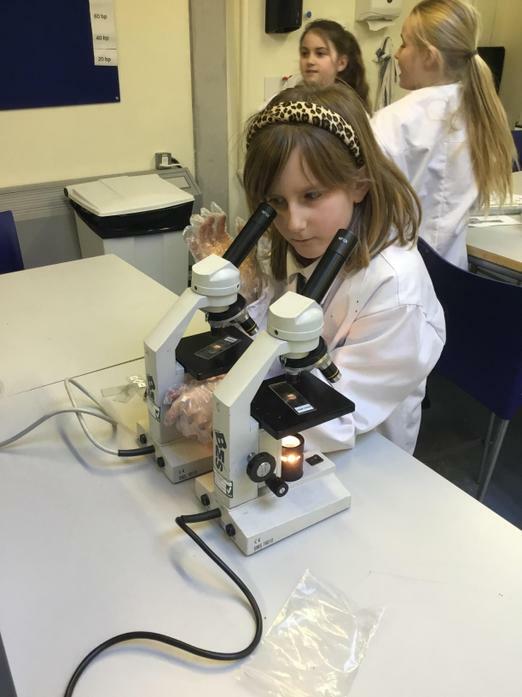 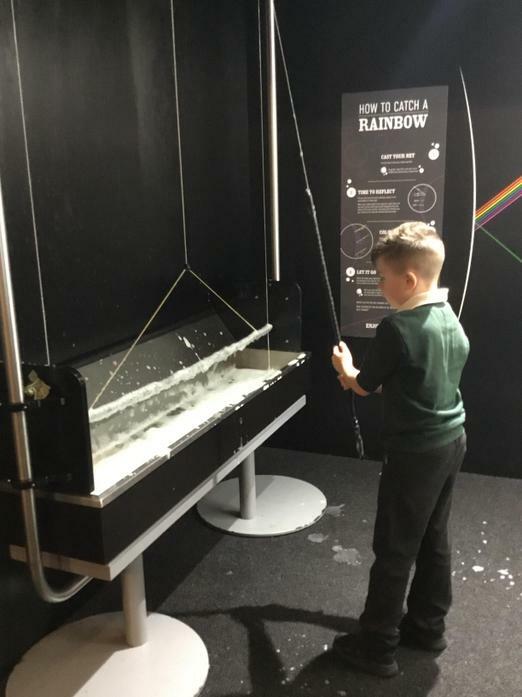 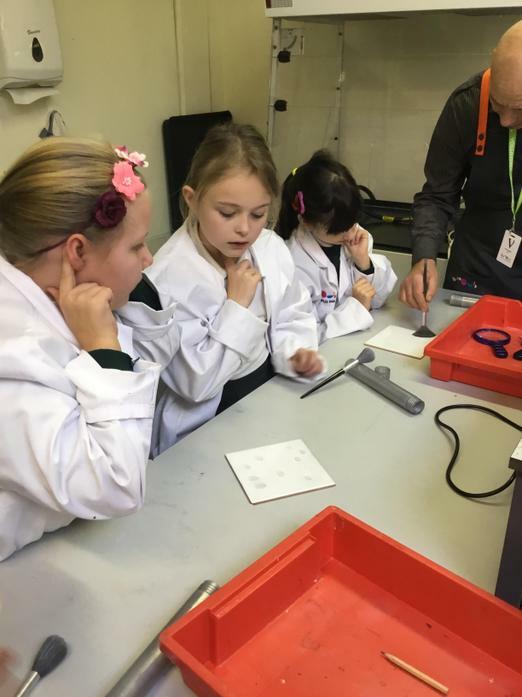 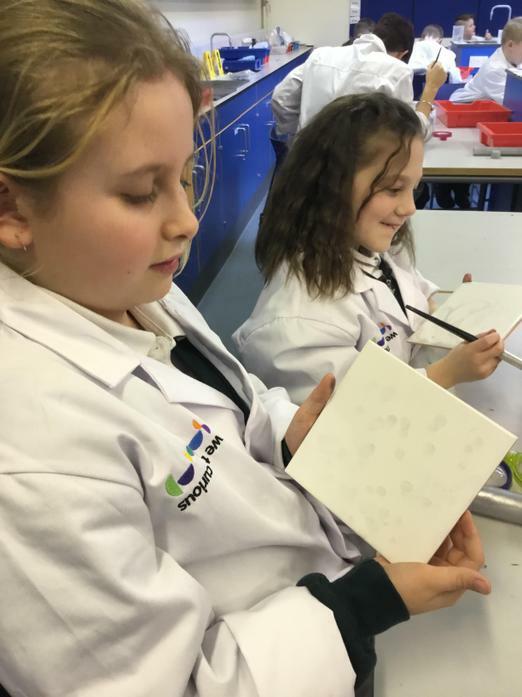 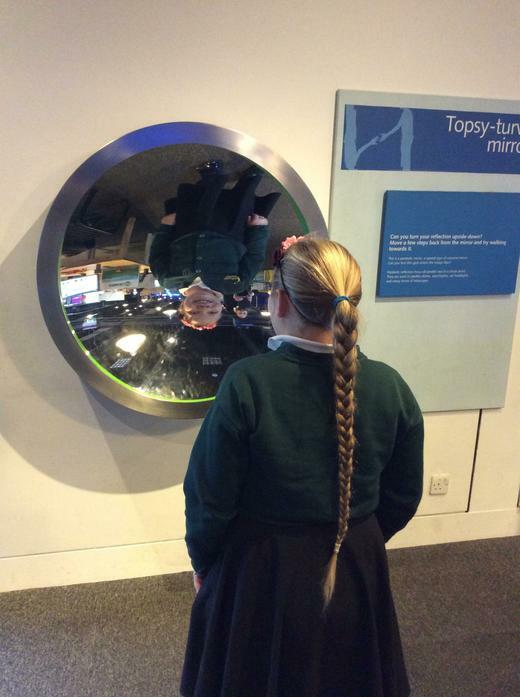 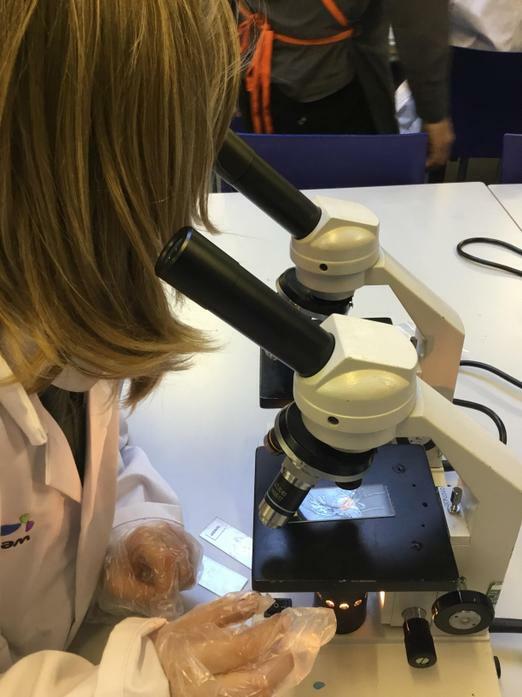 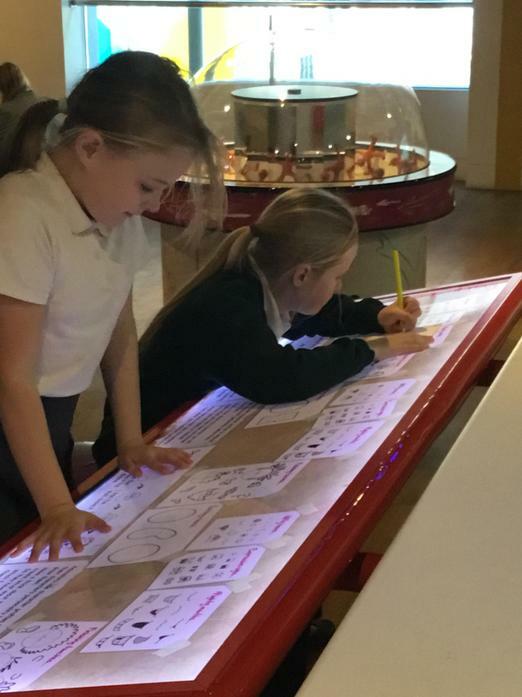 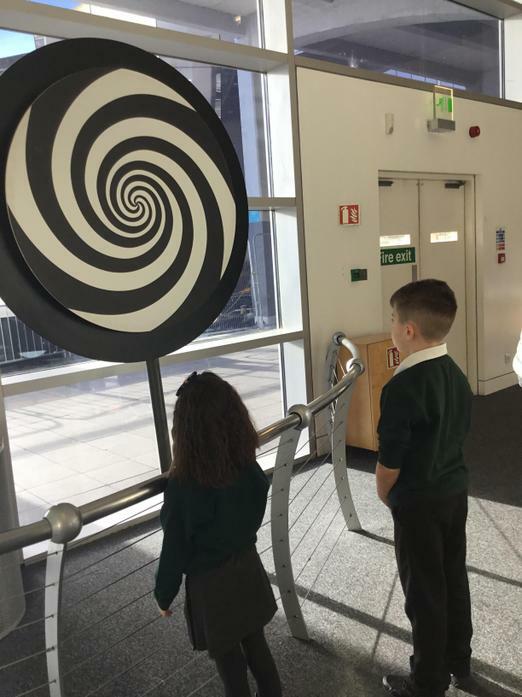 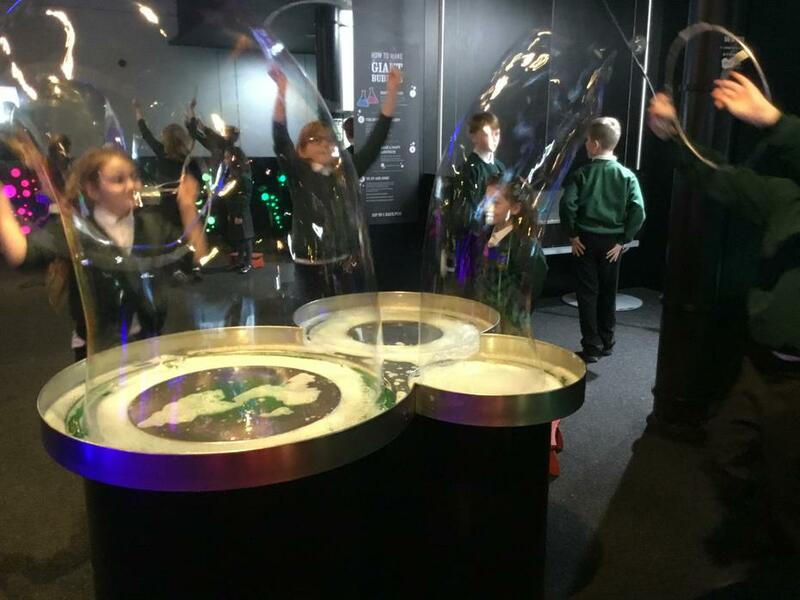 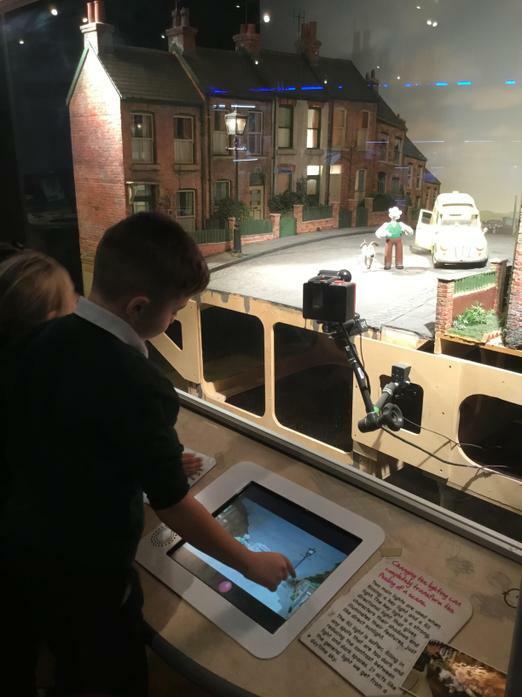 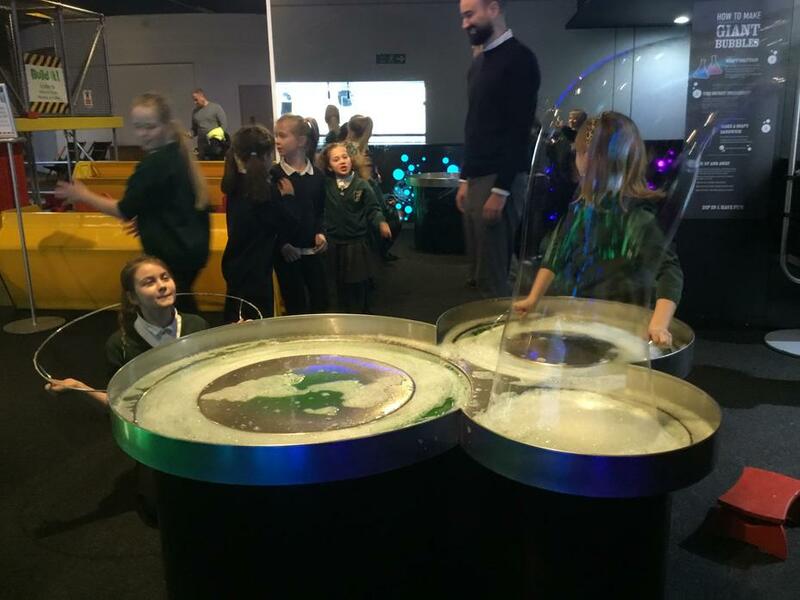 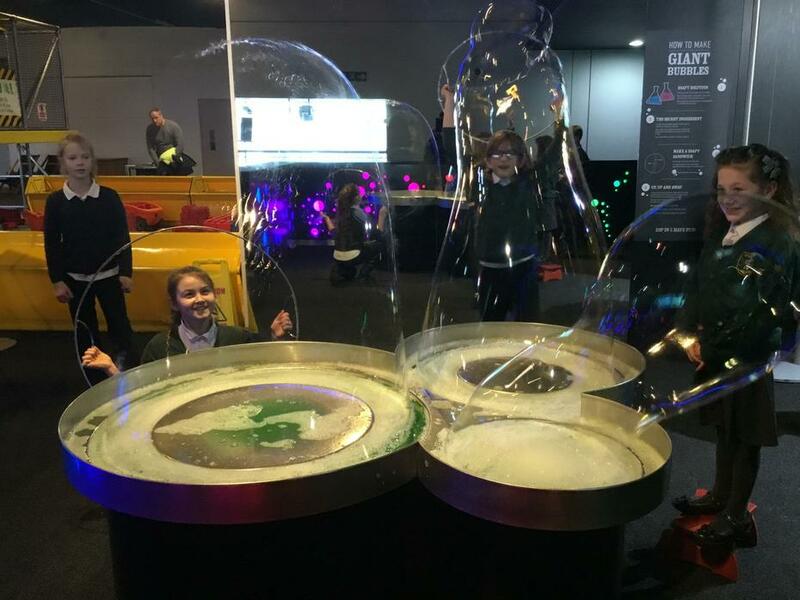 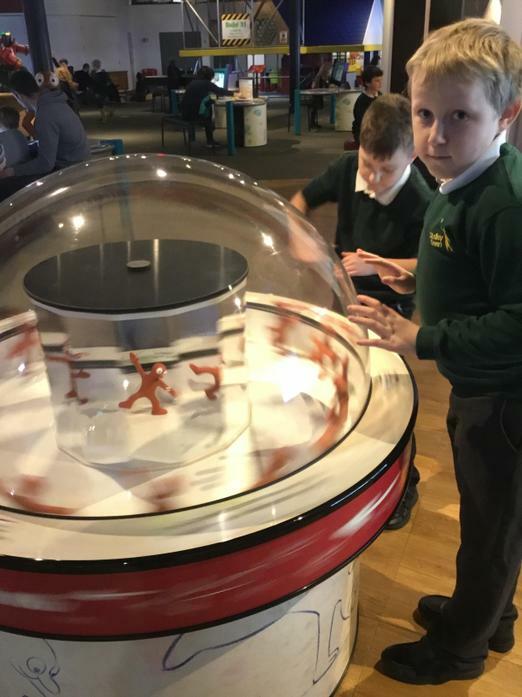 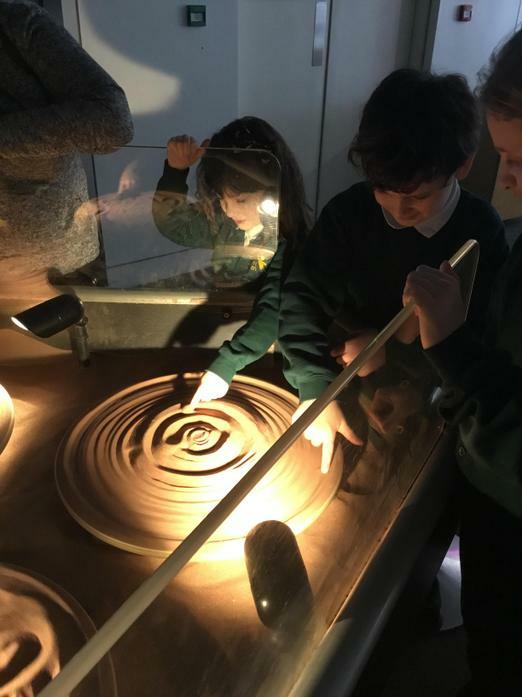 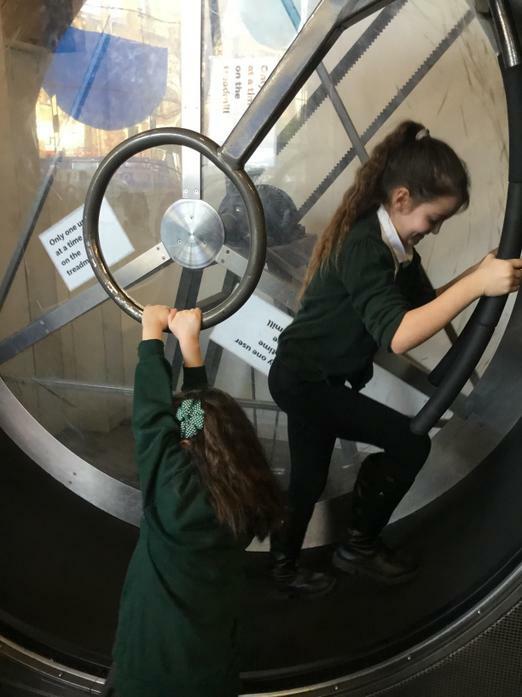 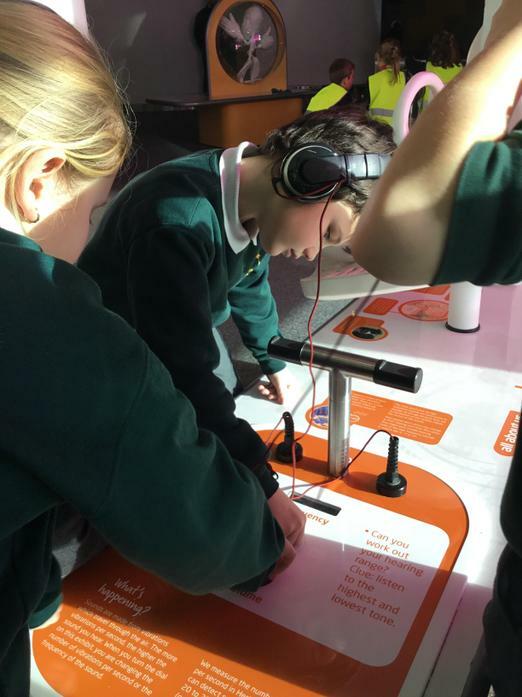 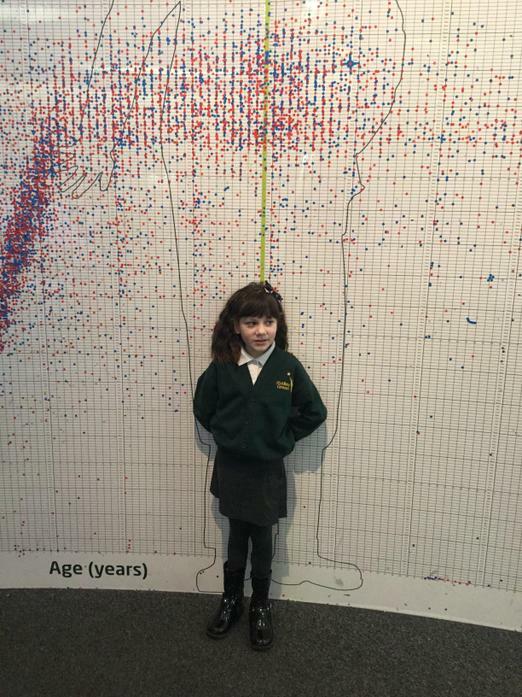 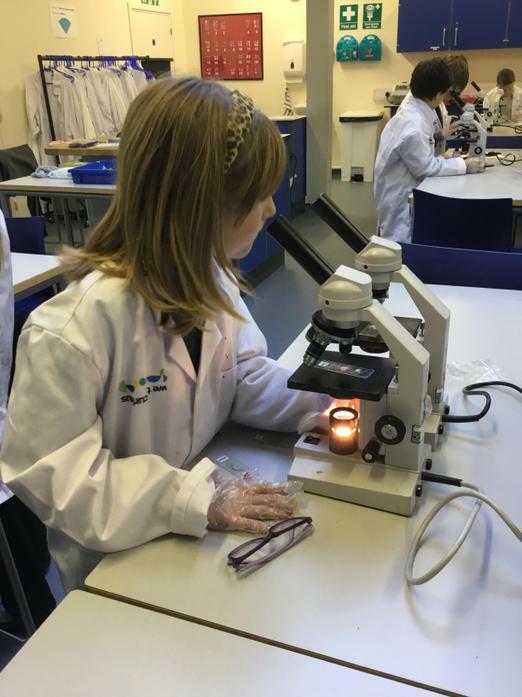 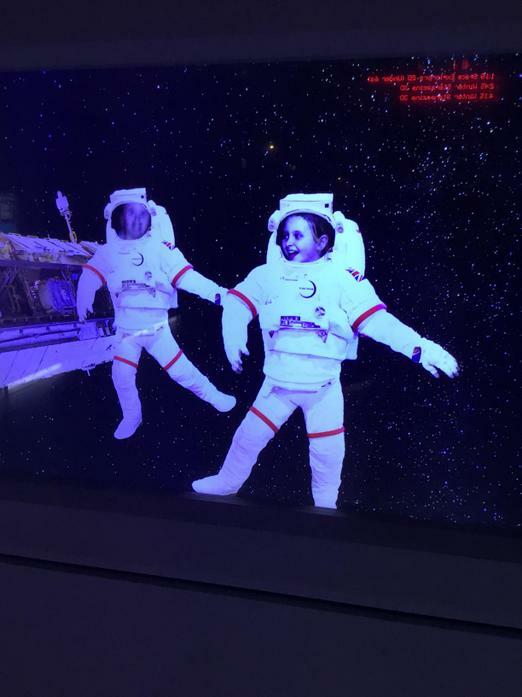 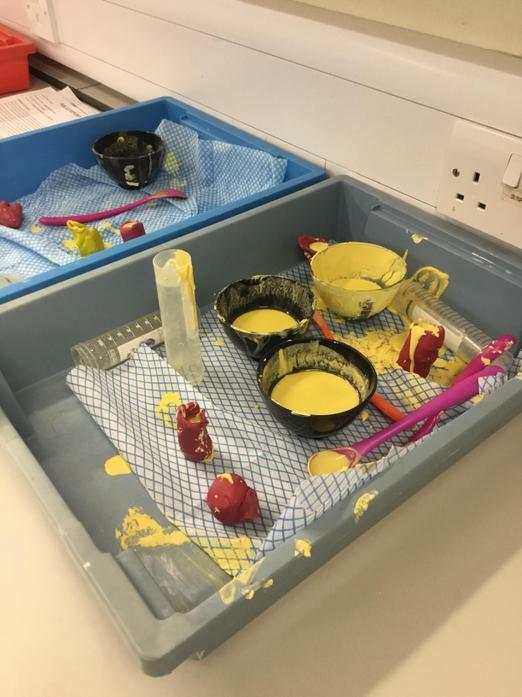 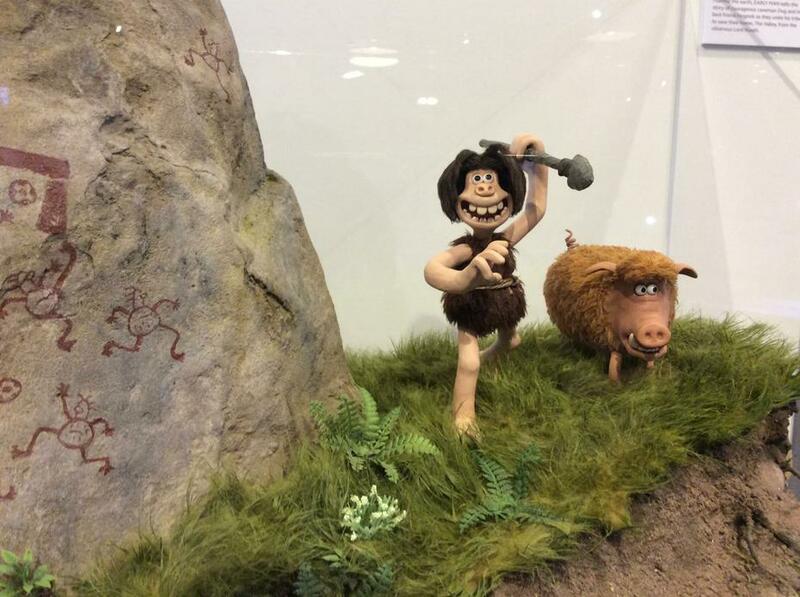 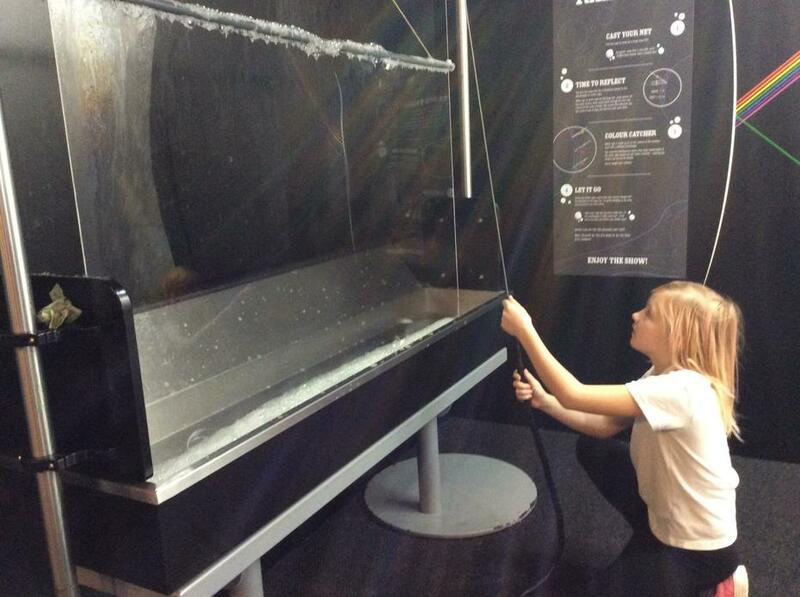 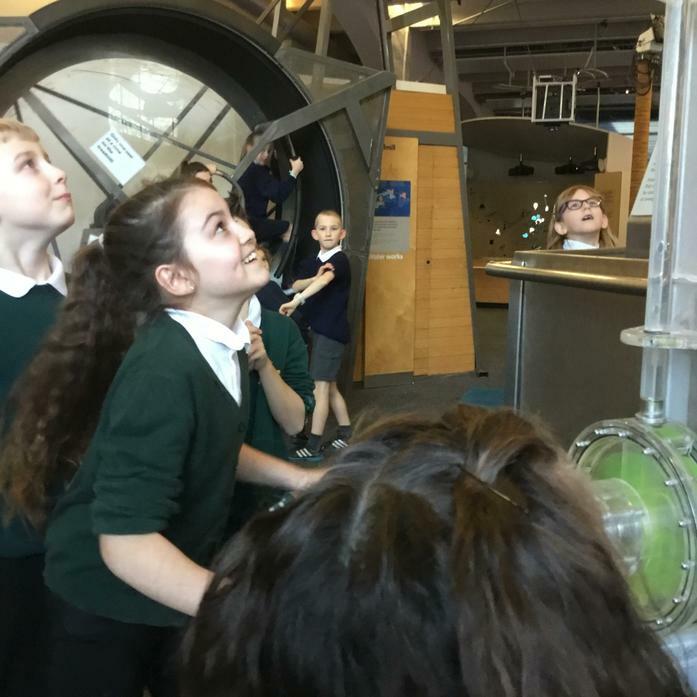 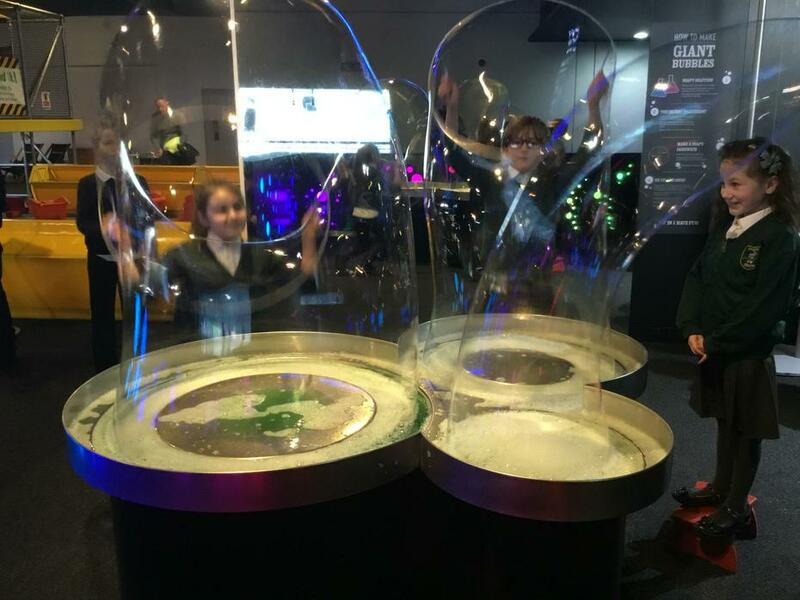 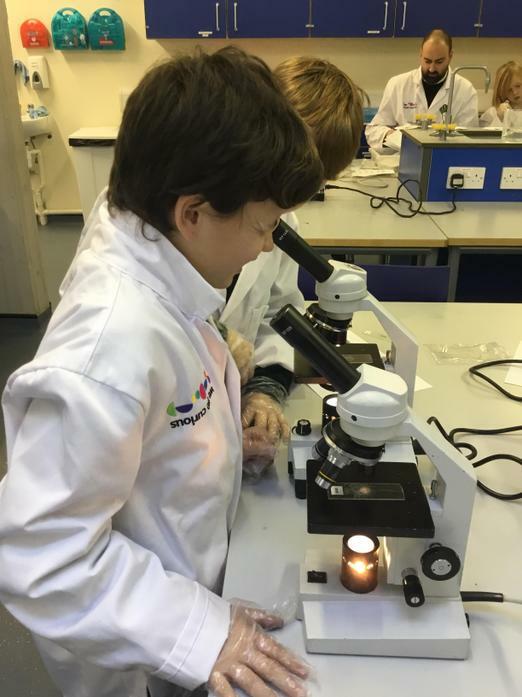 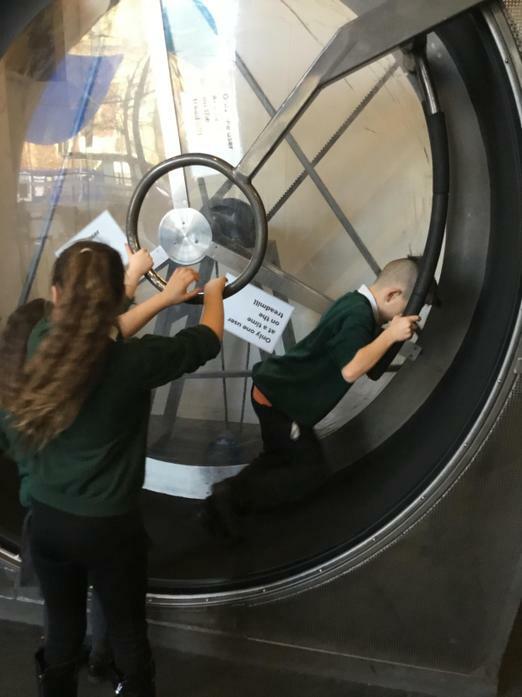 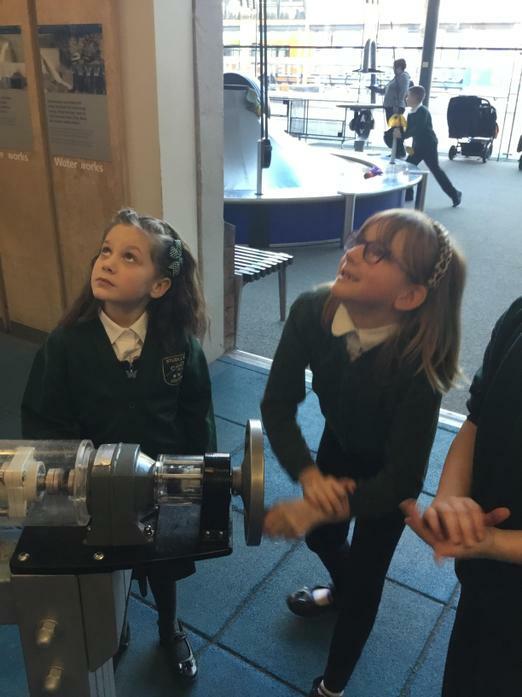 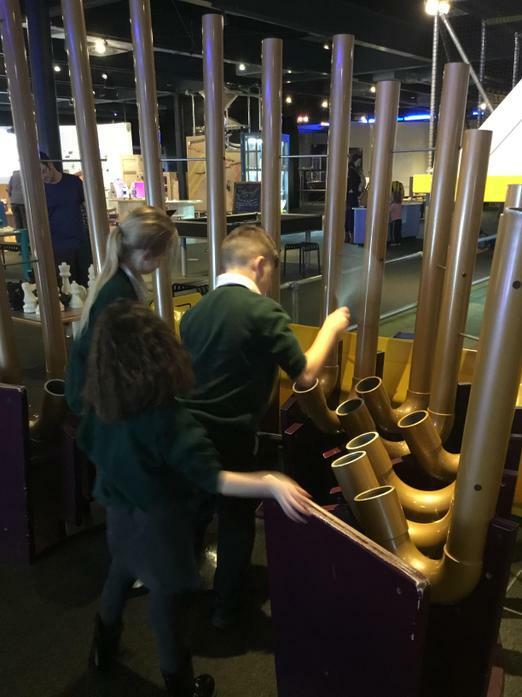 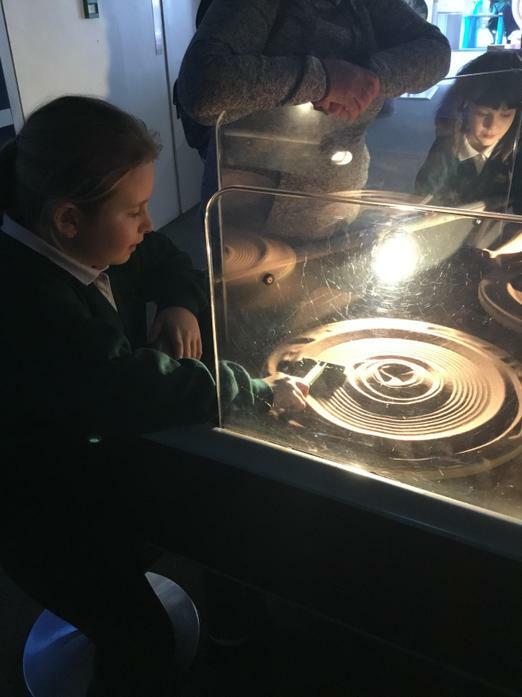 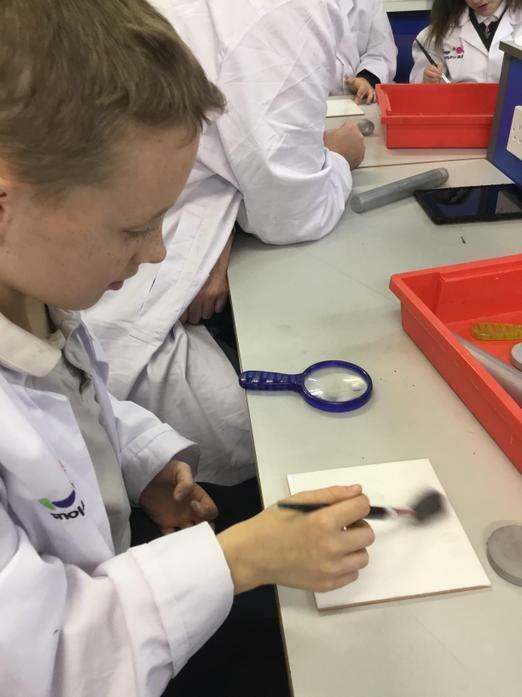 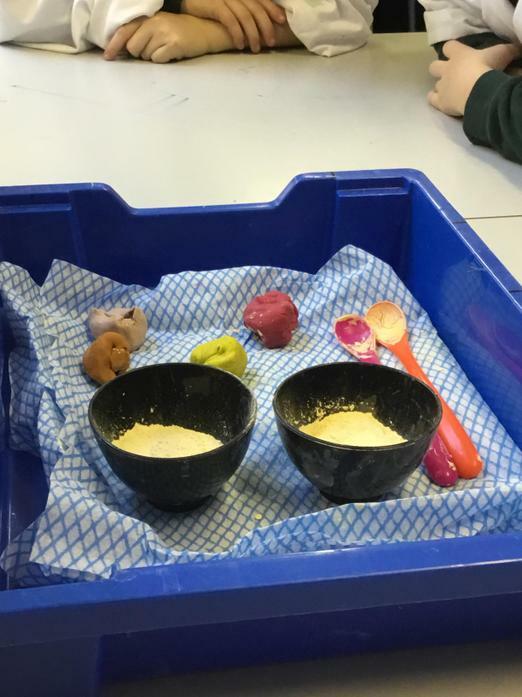 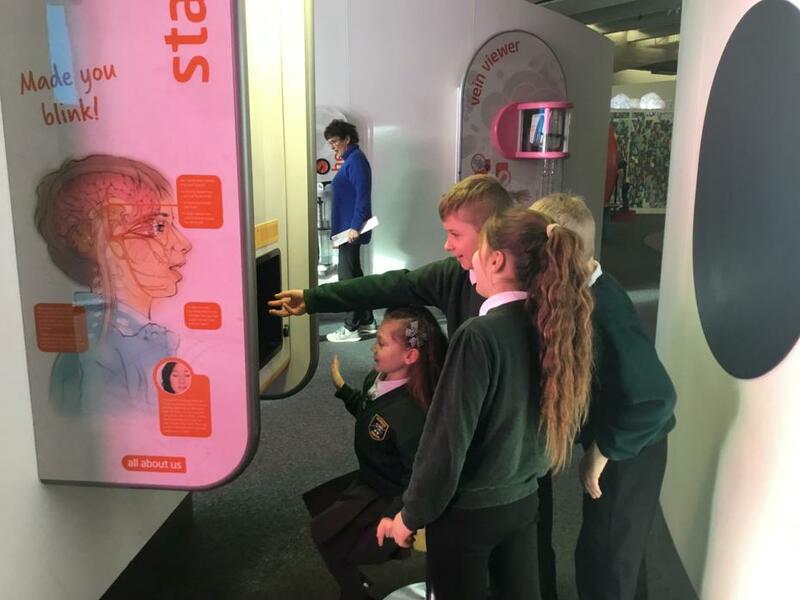 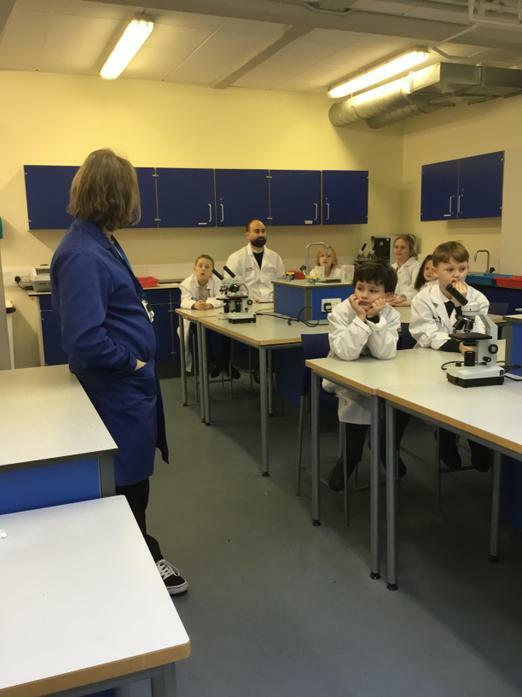 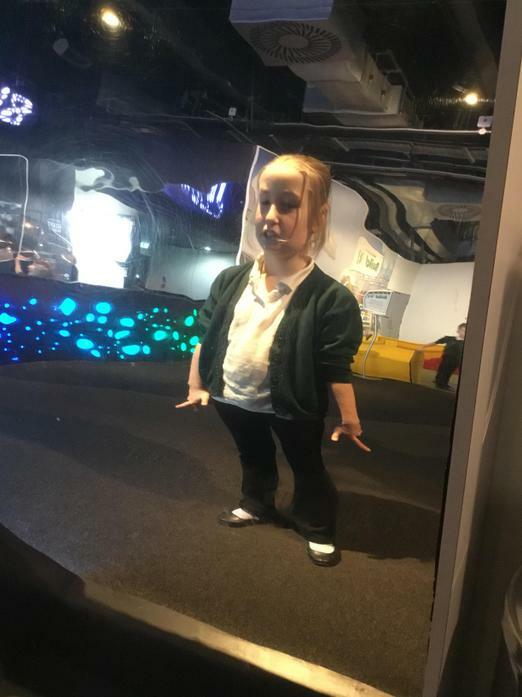 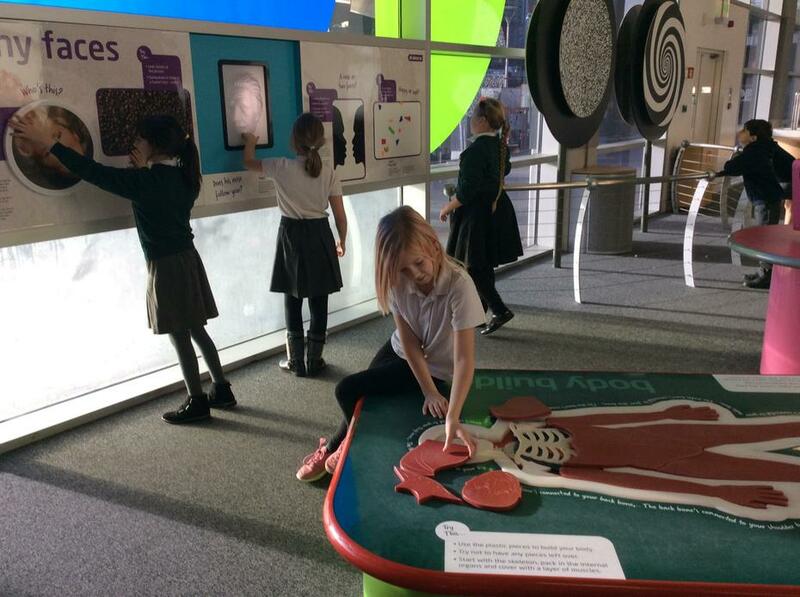 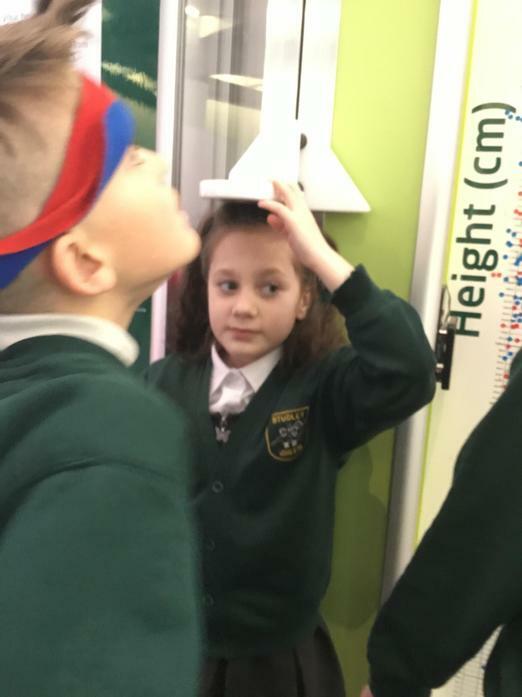 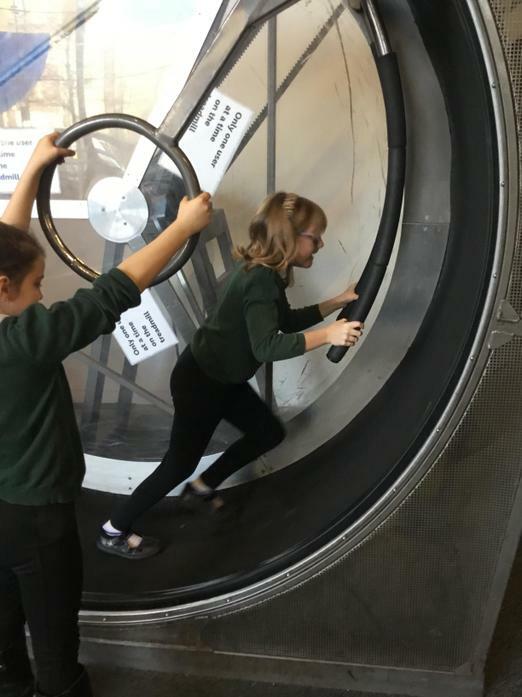 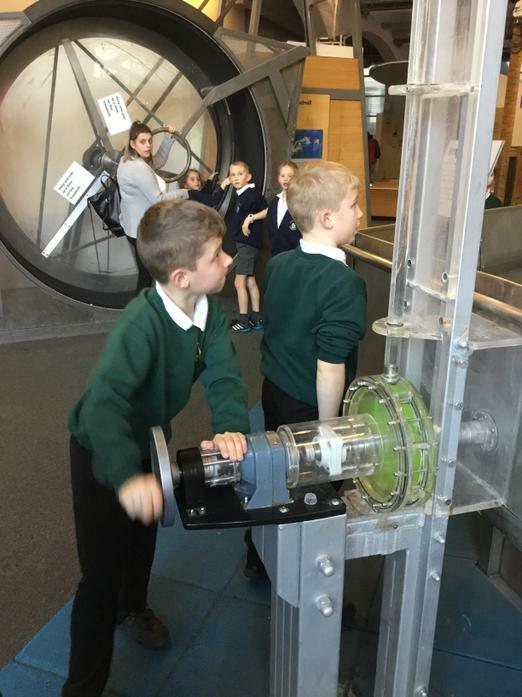 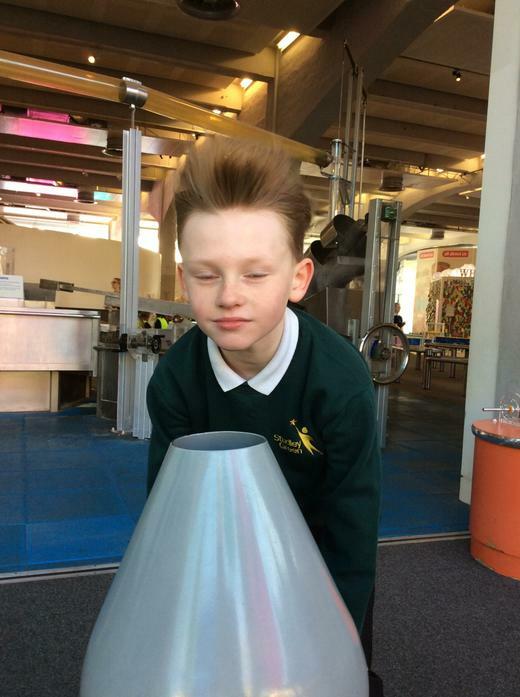 This week we visited 'We The Curious' in Bristol as part of our first topic of 2019. 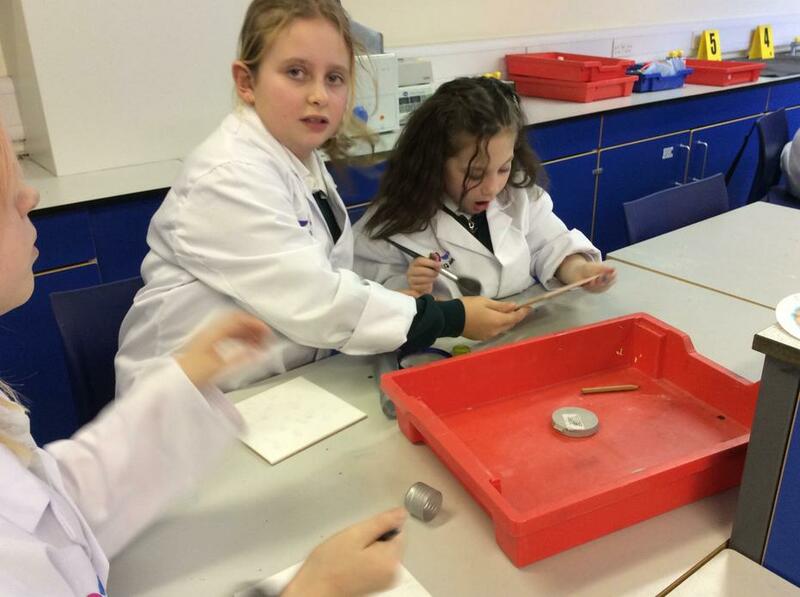 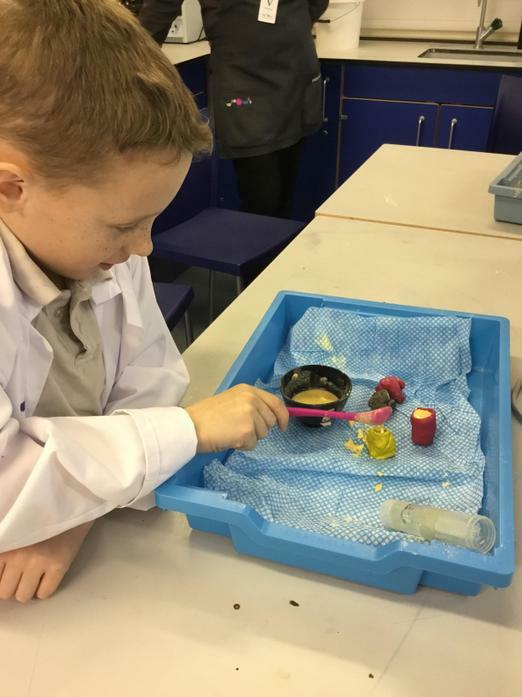 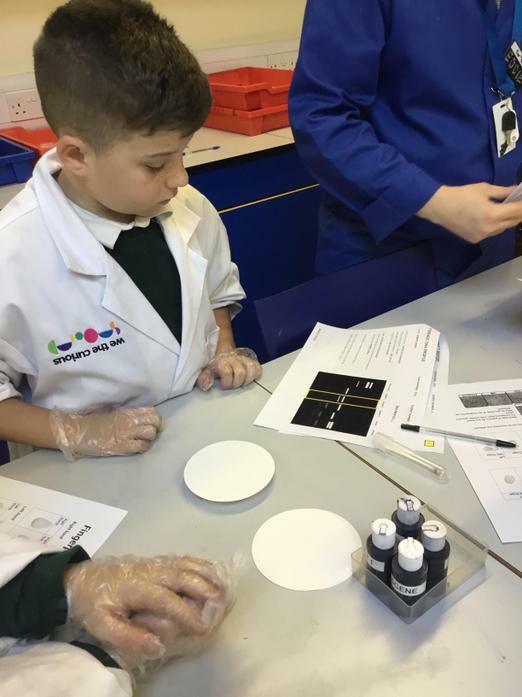 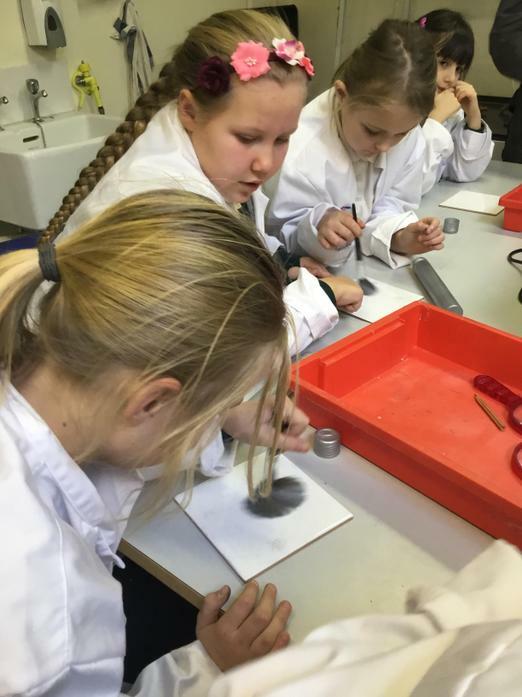 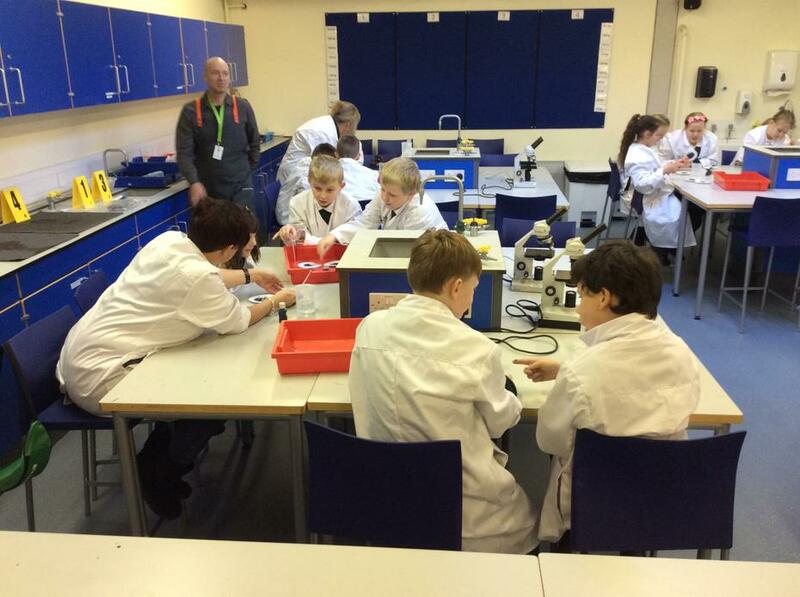 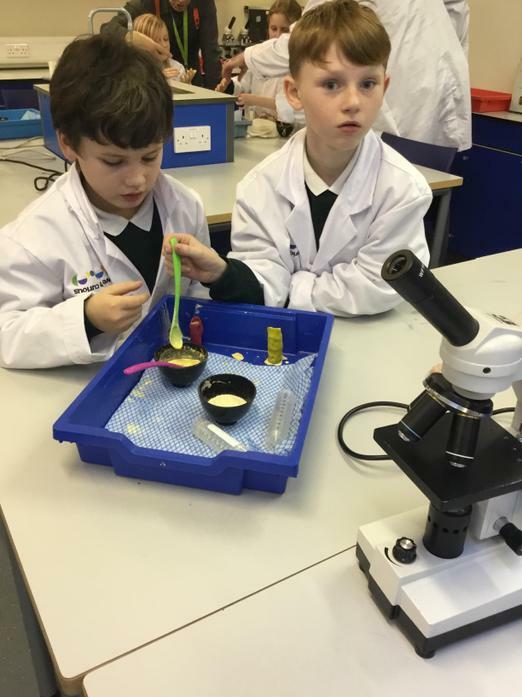 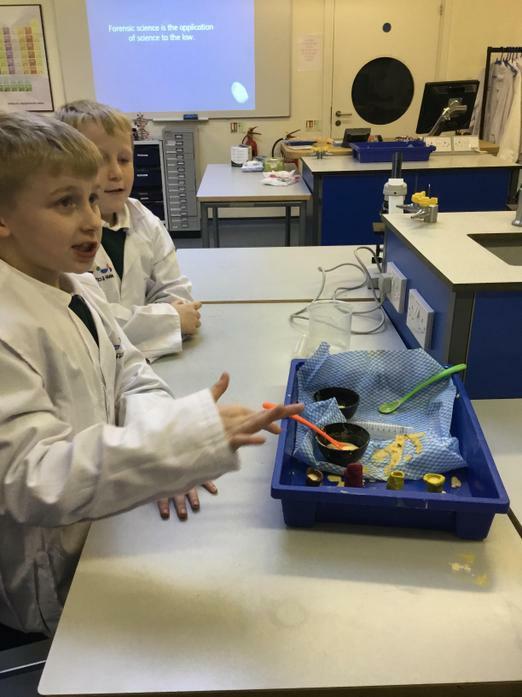 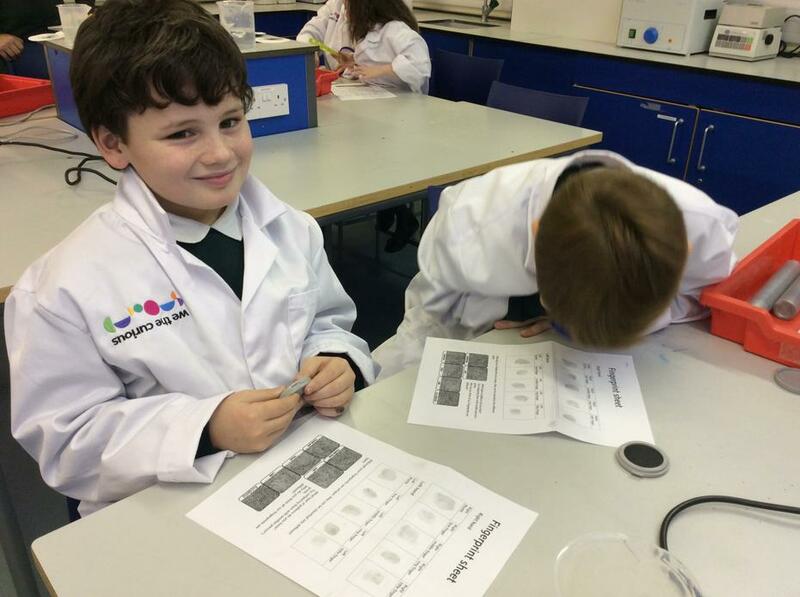 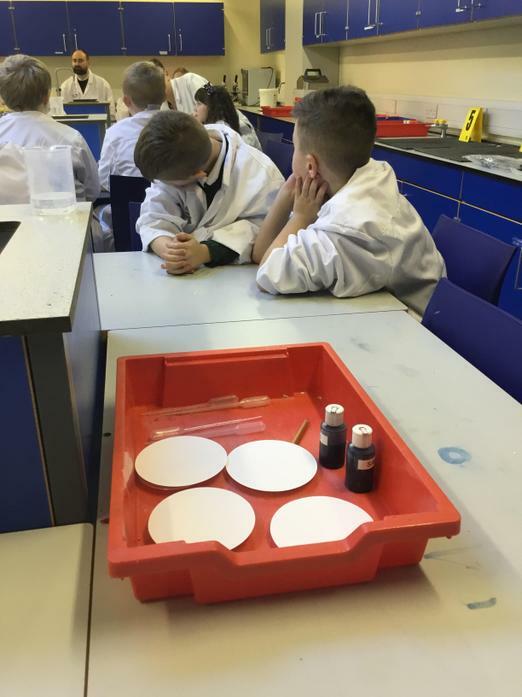 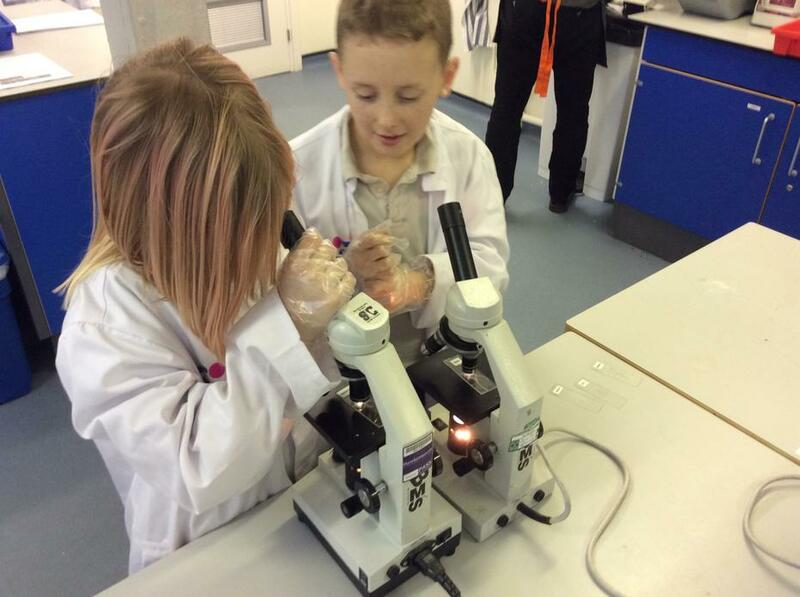 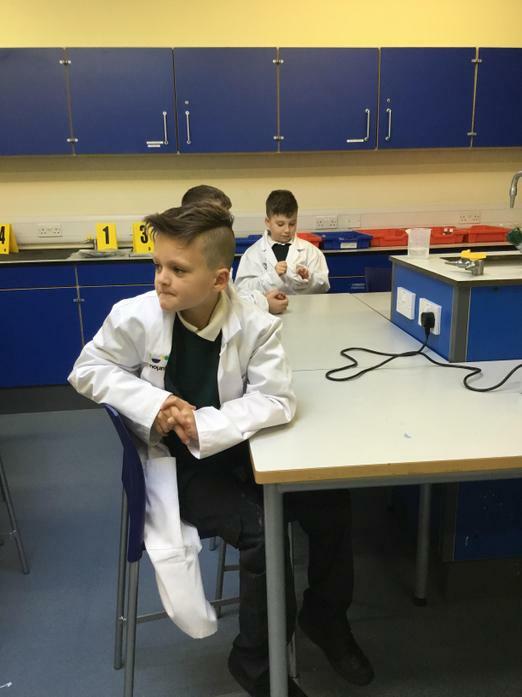 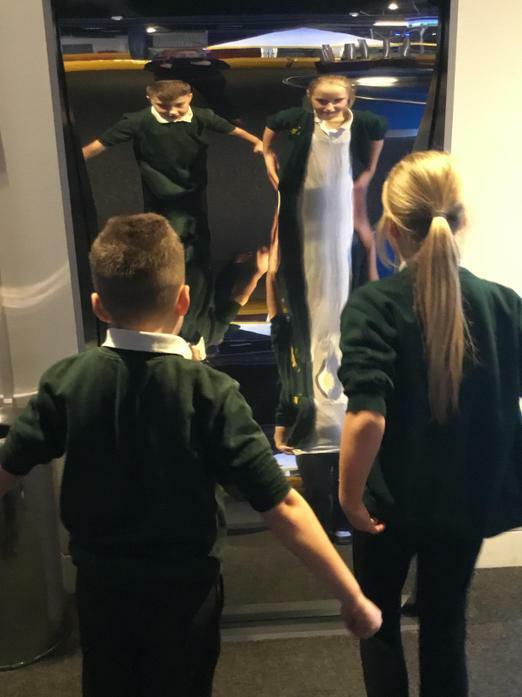 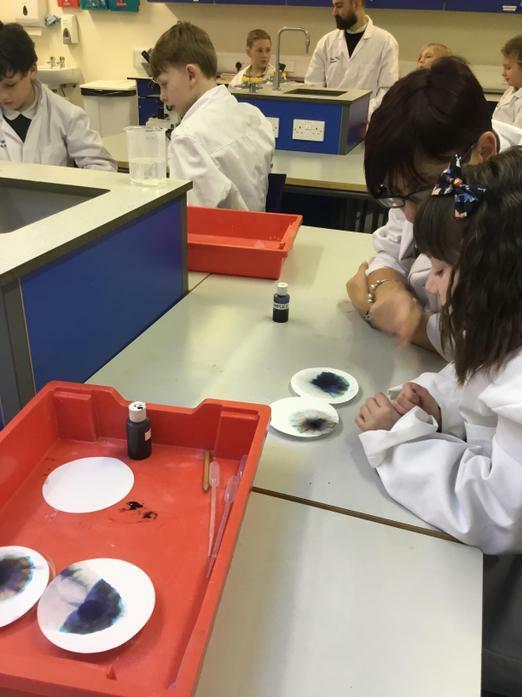 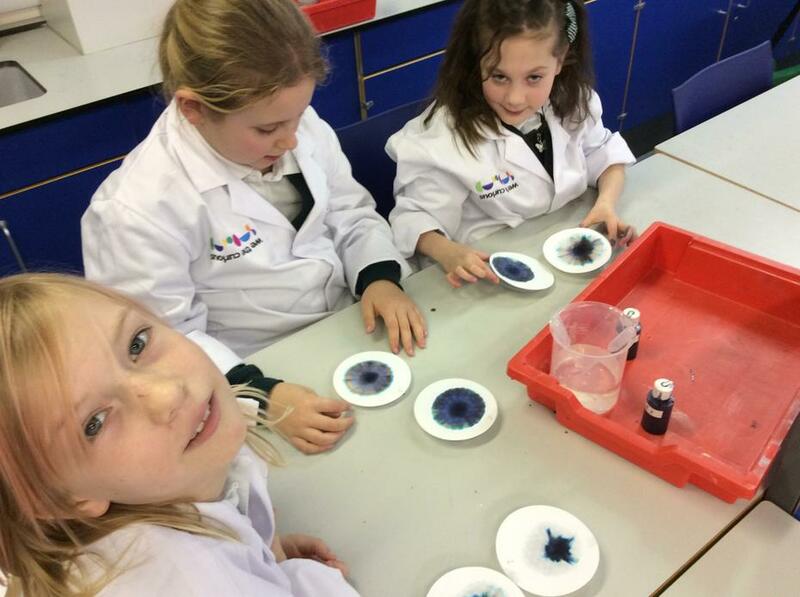 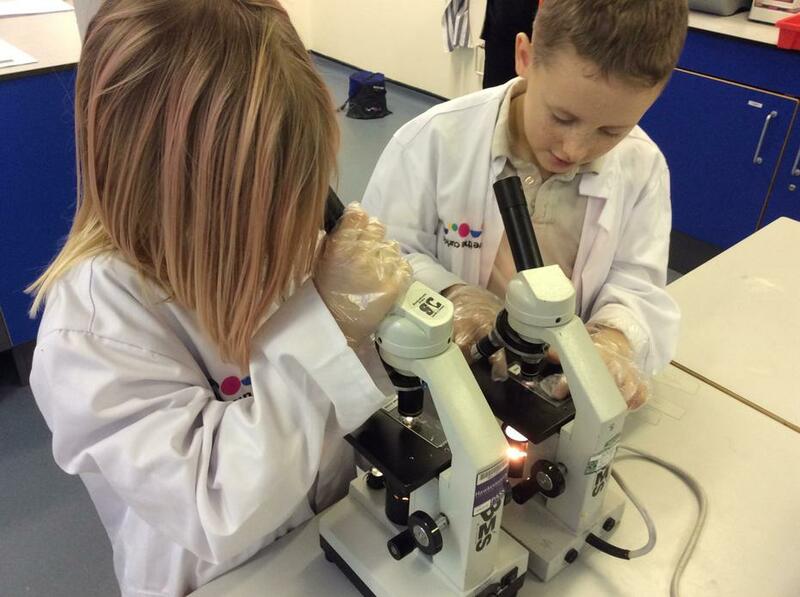 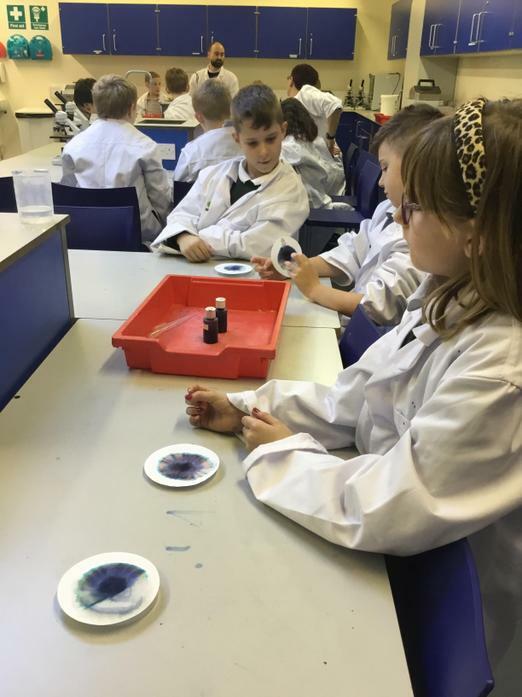 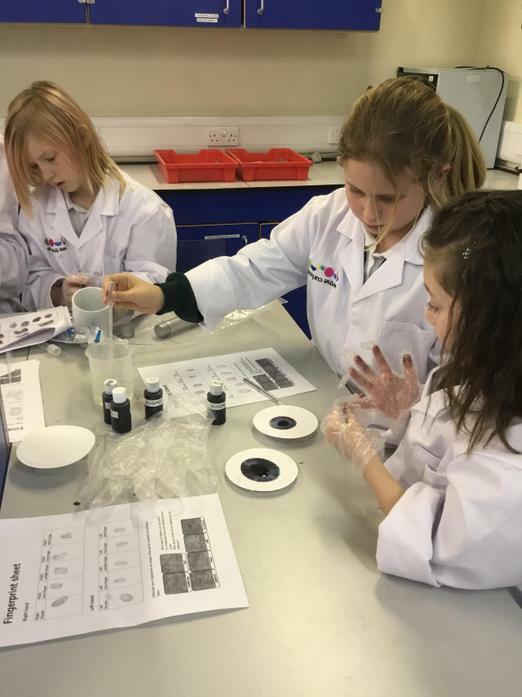 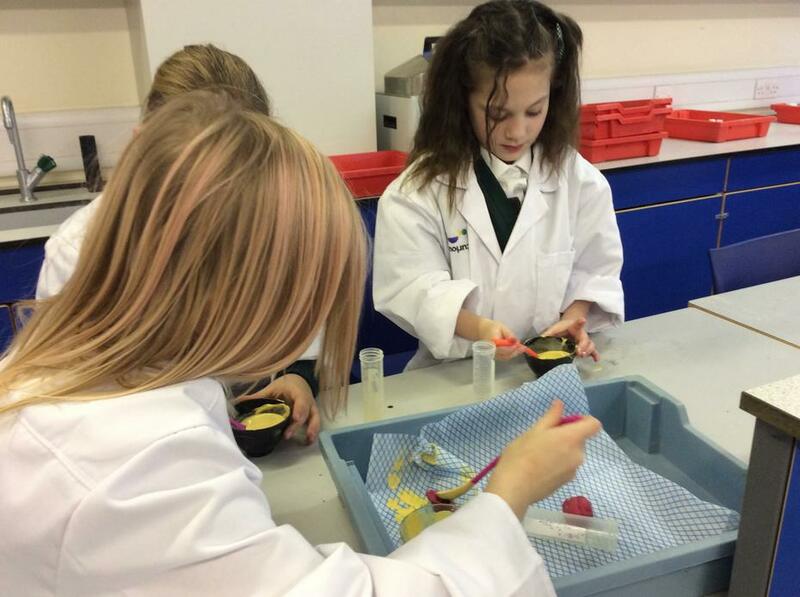 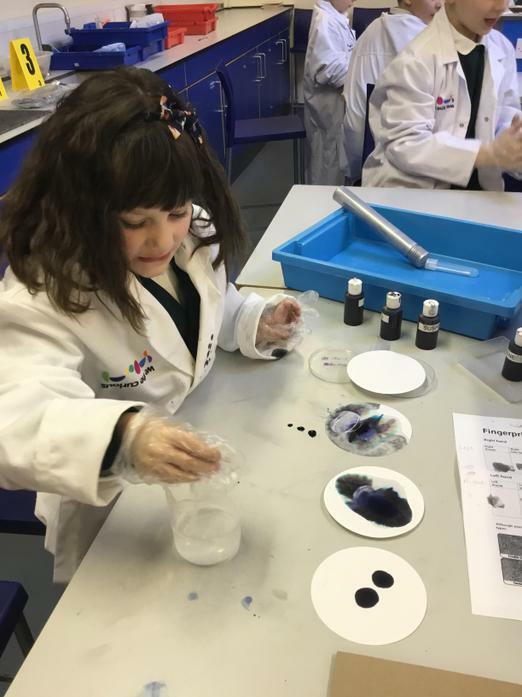 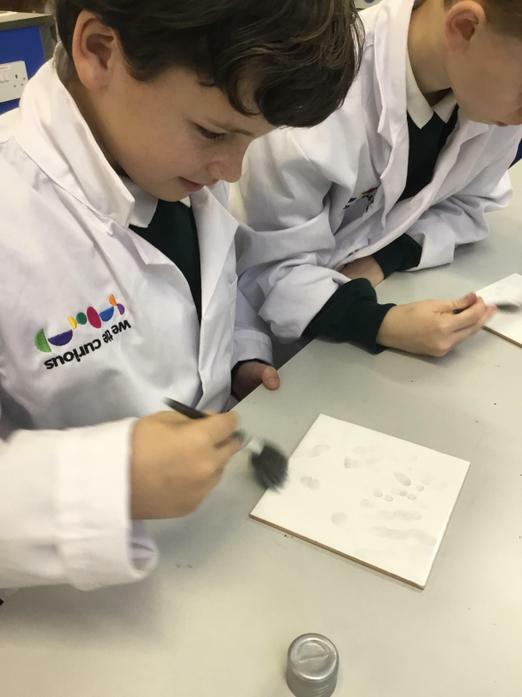 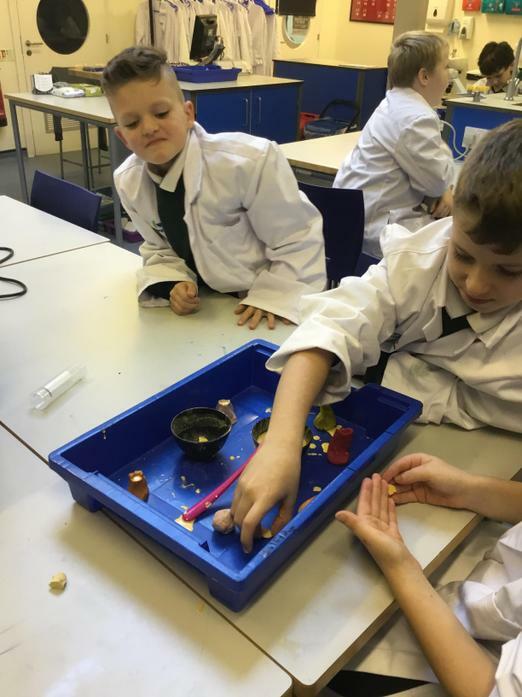 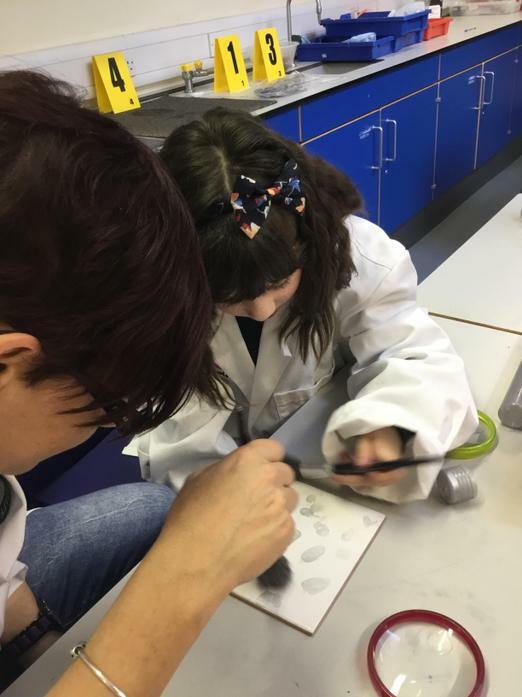 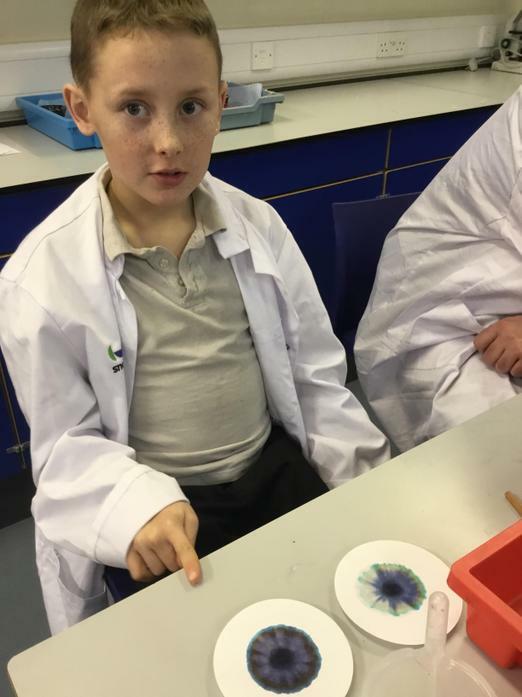 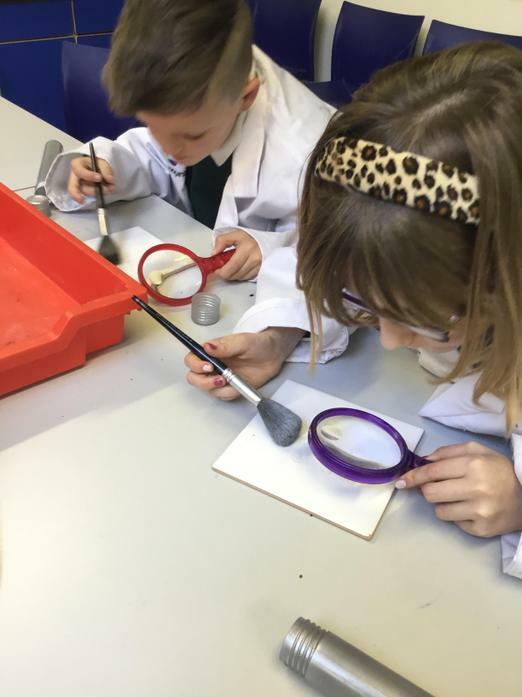 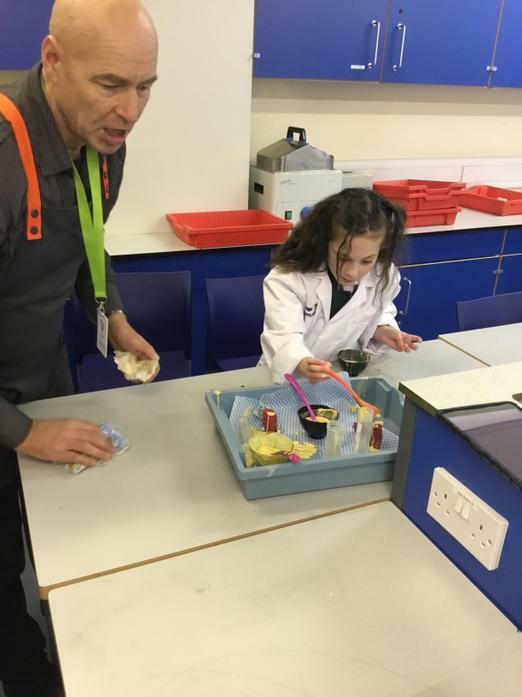 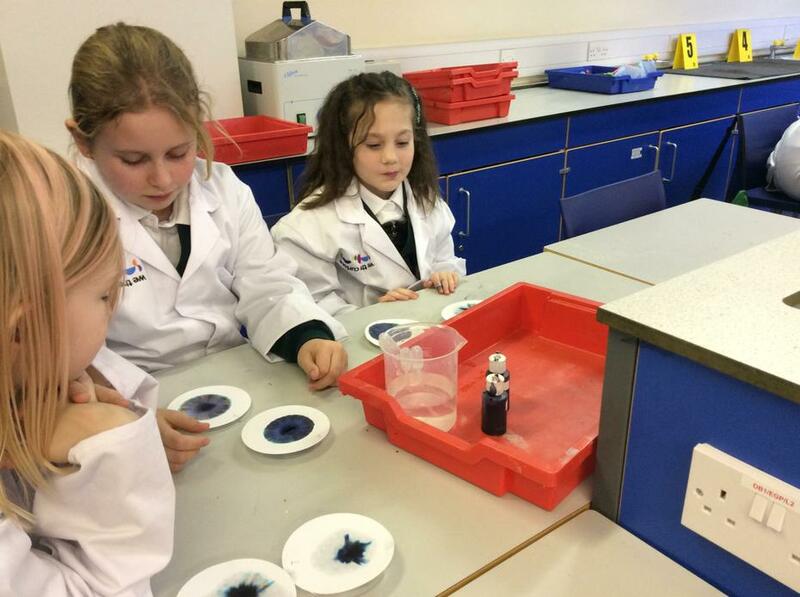 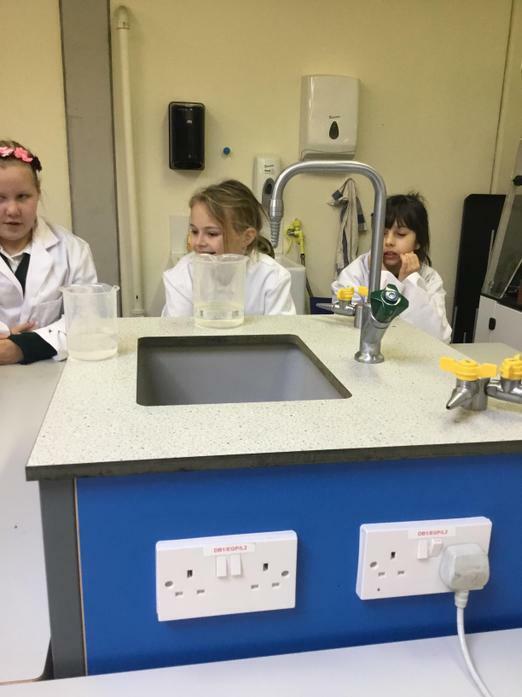 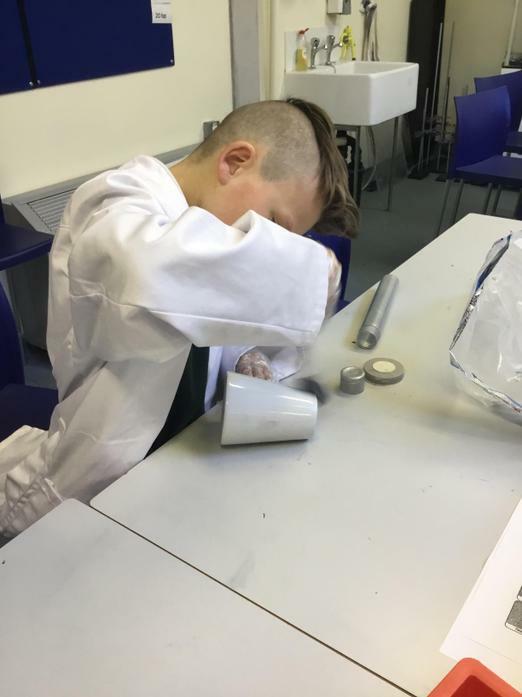 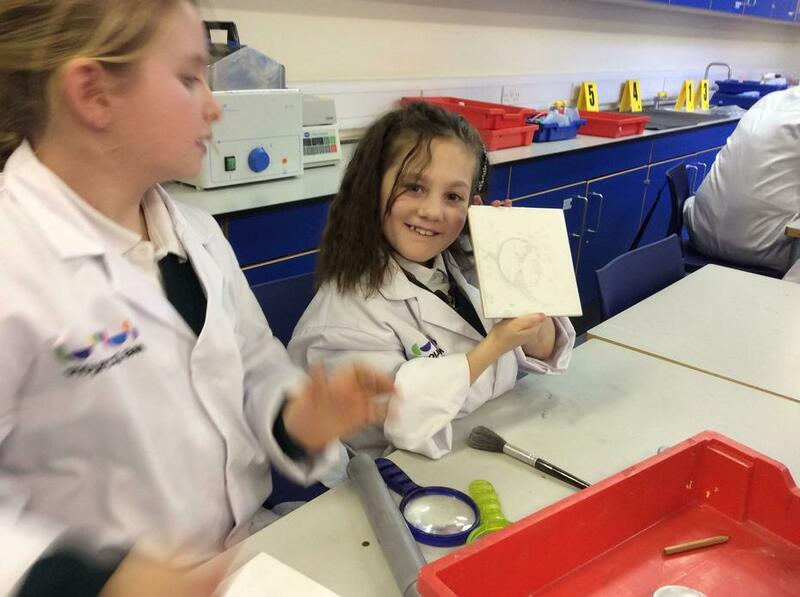 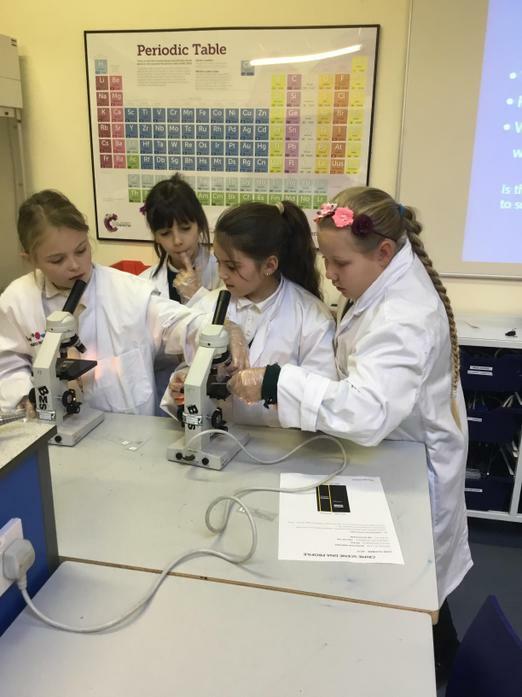 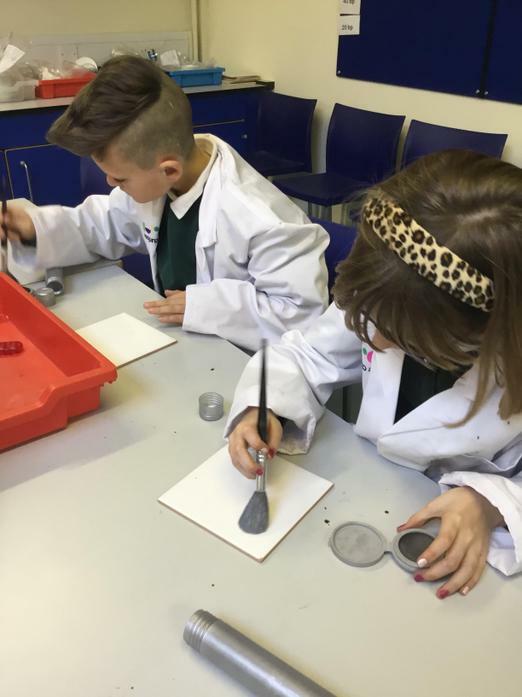 We had a fantastic time exploring all the hands on science exhibits before entering the science laboratory and learning how to solve our first crime! 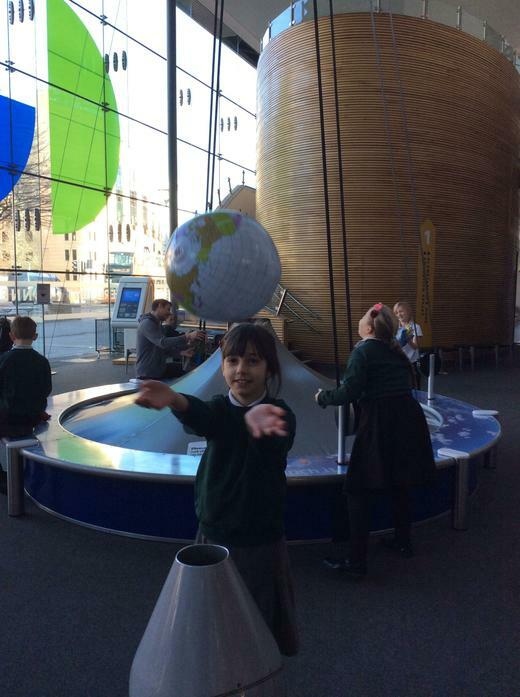 Please look at our pictures and ask us about what we learnt during our learning experience. 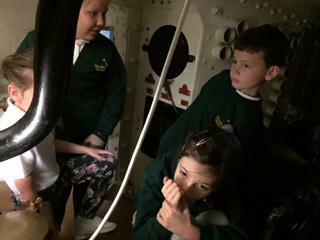 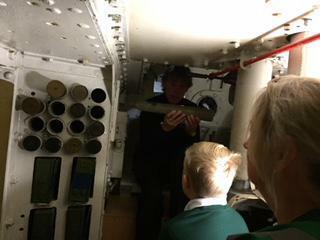 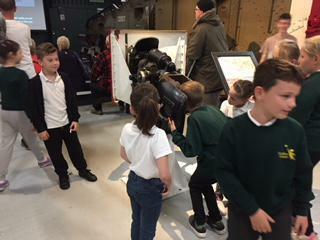 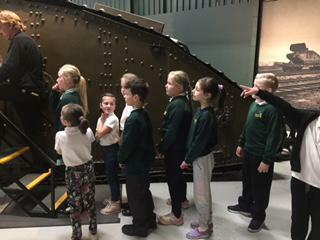 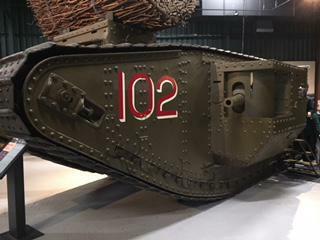 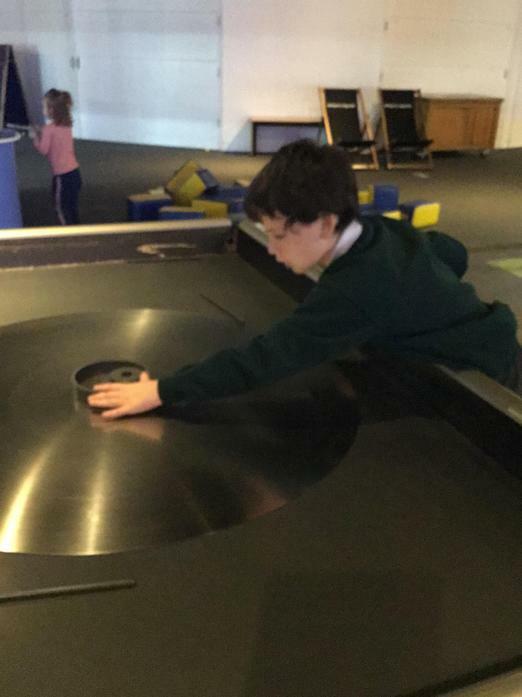 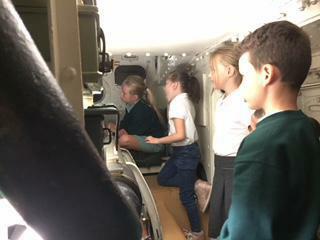 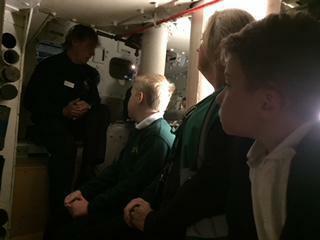 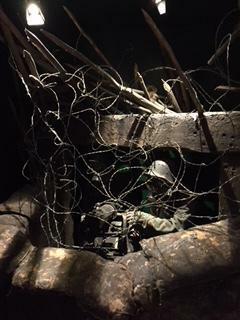 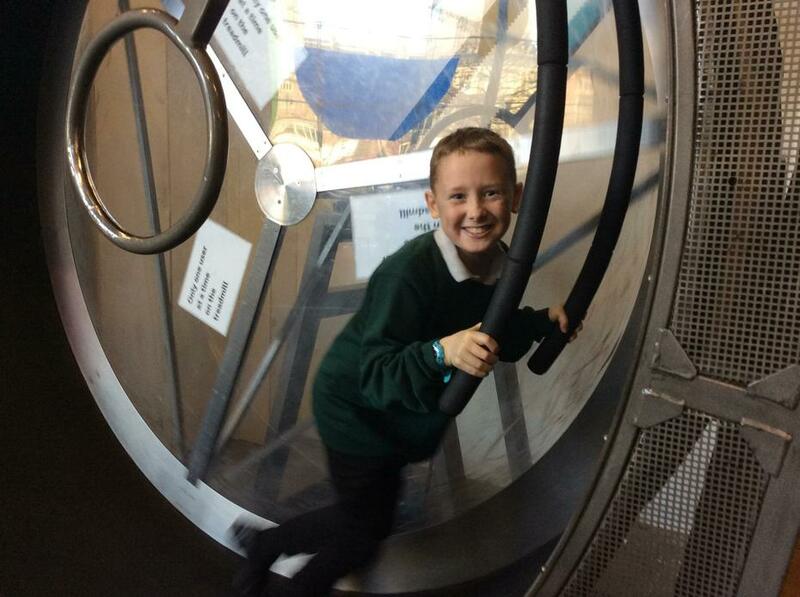 We have just returned from our first class trip to Bovington Tank Museum! 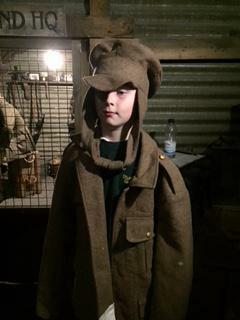 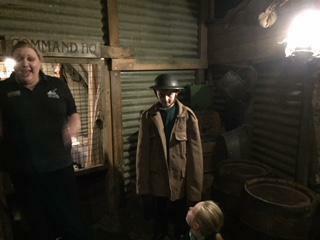 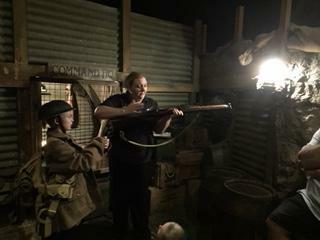 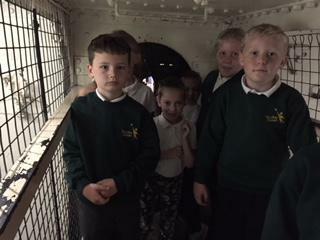 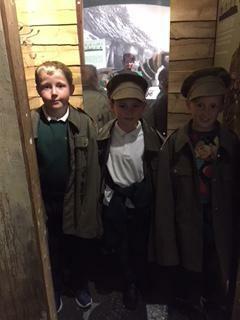 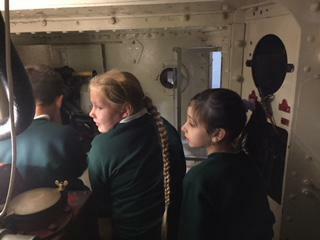 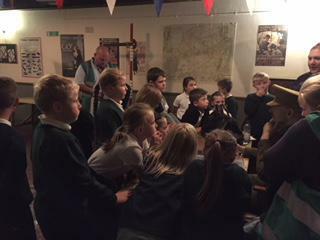 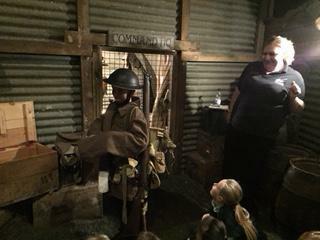 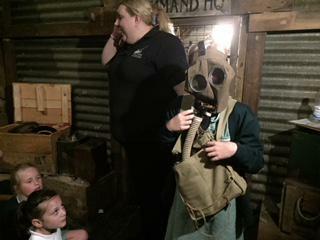 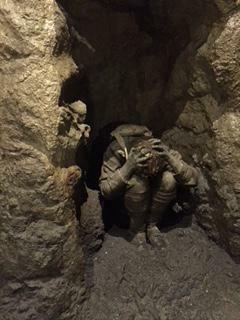 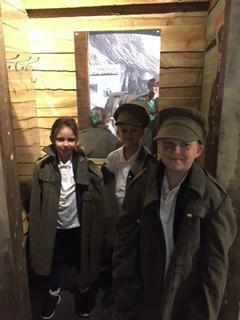 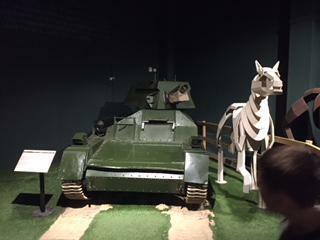 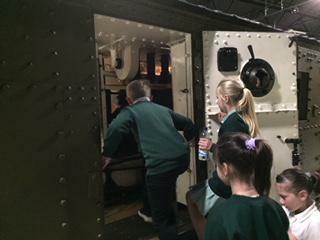 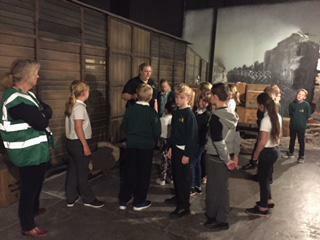 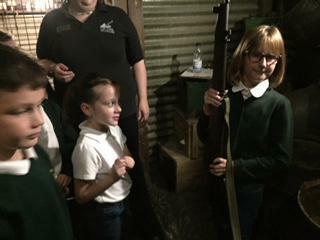 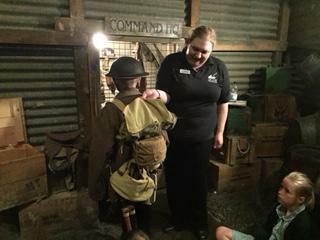 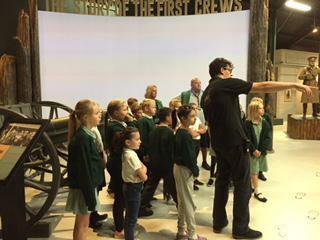 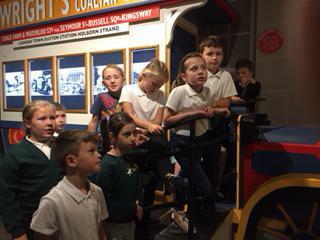 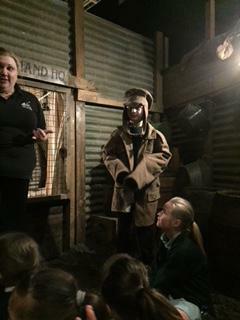 We started our first learning topic by visiting Bovington to find out about life during World War One. 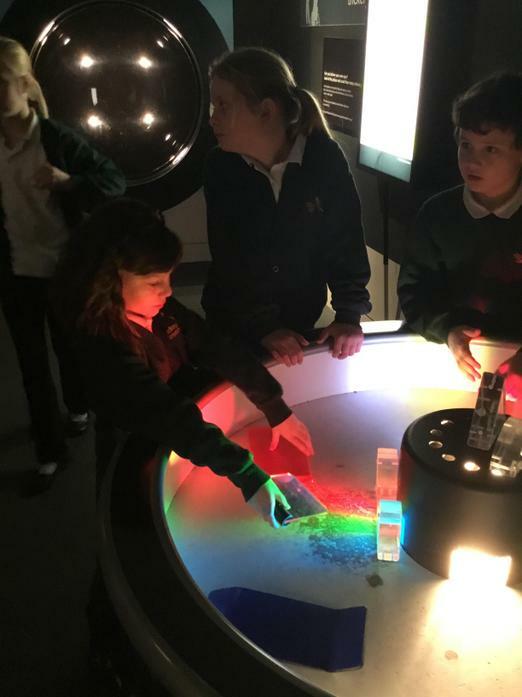 Please look at our photos and ask us questions about what we learnt. 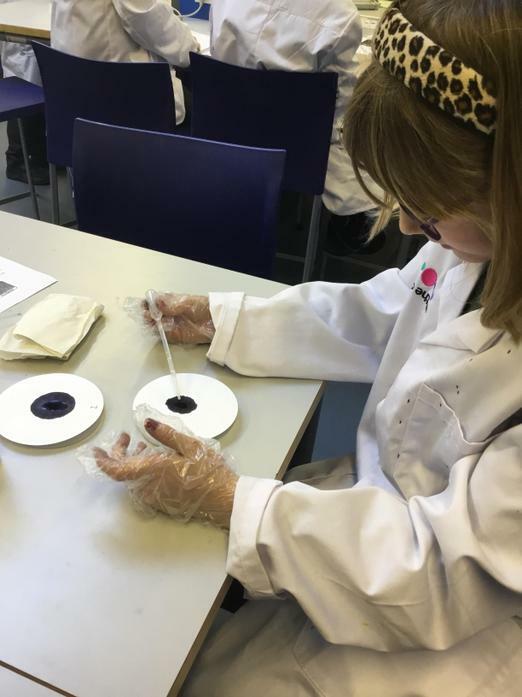 To mark the centenary of the First World War (1914 - 1918) the children in Callisto and Oberon have been busy making handmade poppies out of recycled plastic bottles. 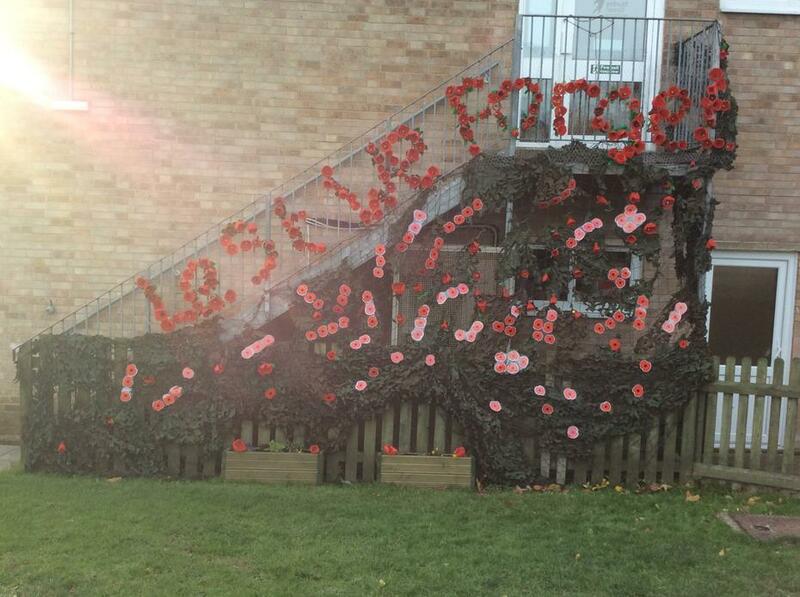 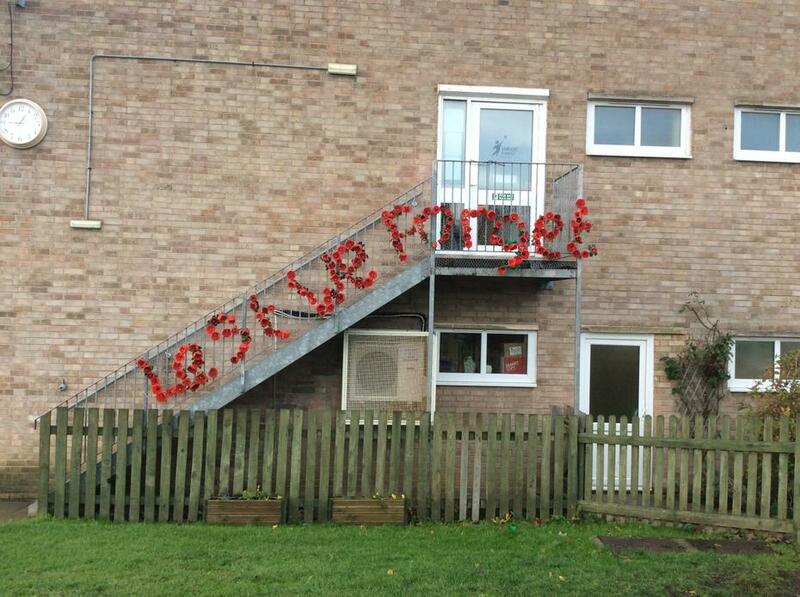 This week we proudly unveiled our art installation that uses all 193 poppies made by the children. 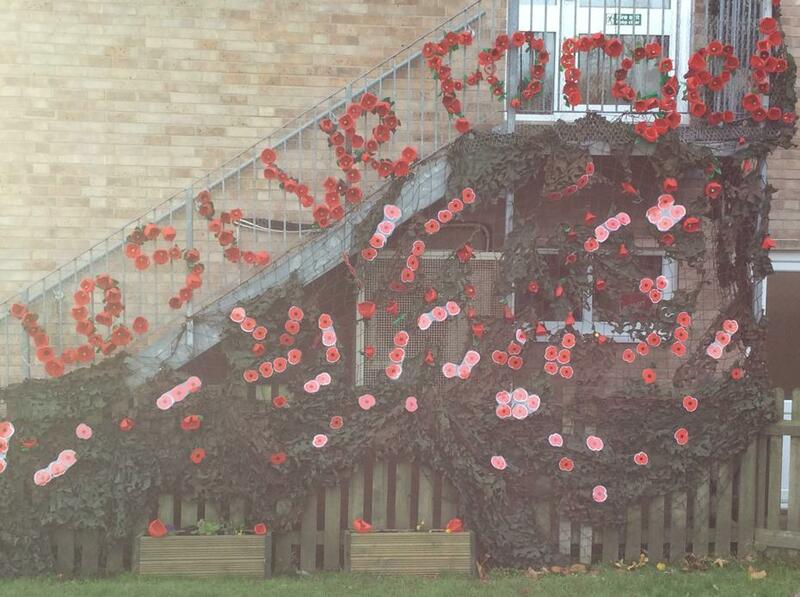 We are extremely pleased with the result and hope that when you come on to our school playground you take some time to look at and talk about our fantastic memorial.